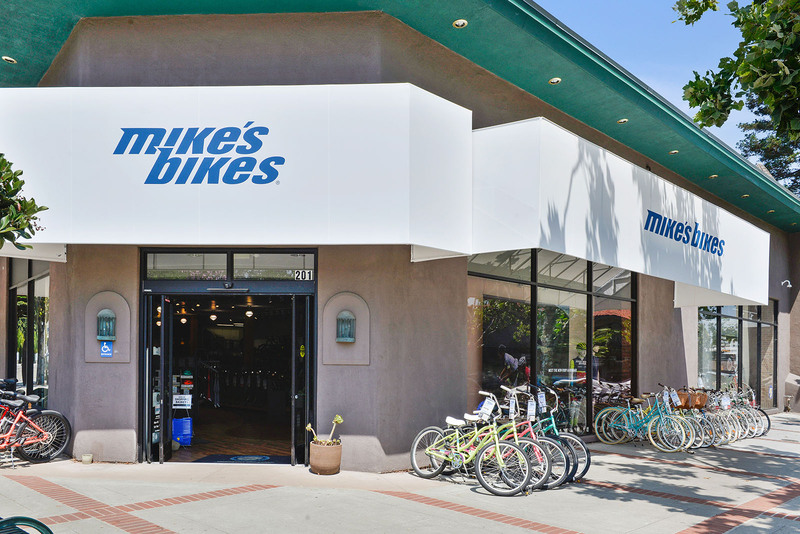 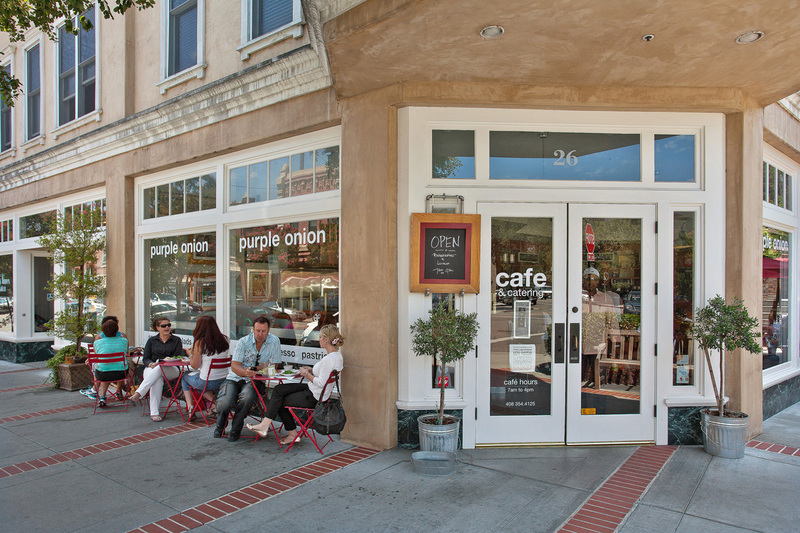 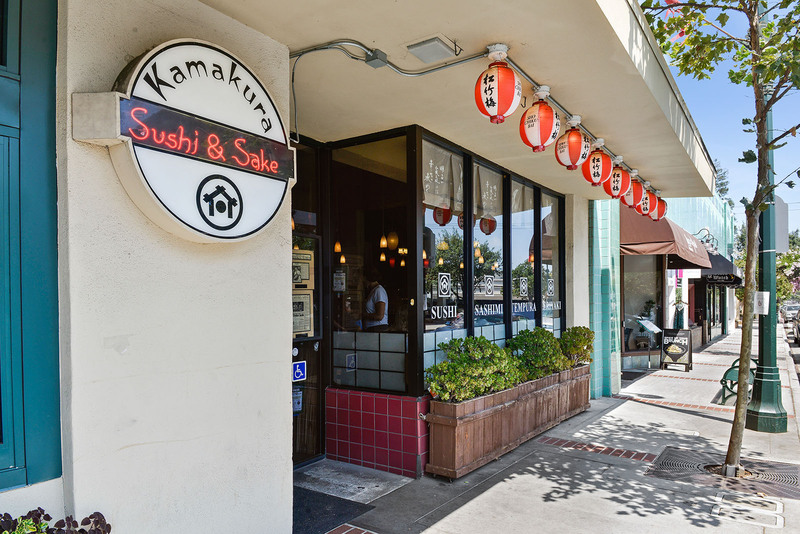 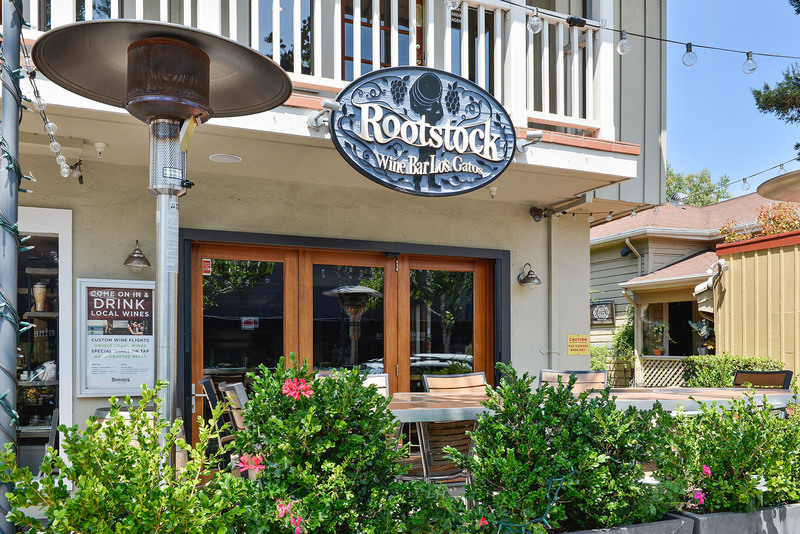 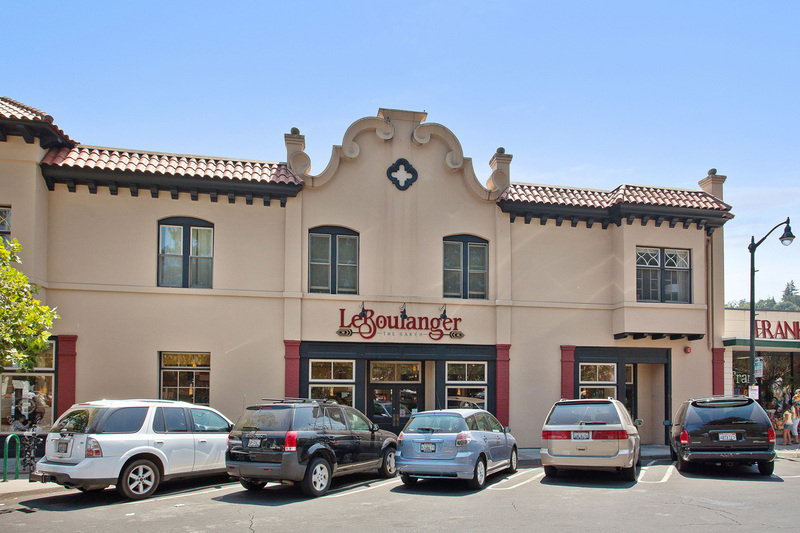 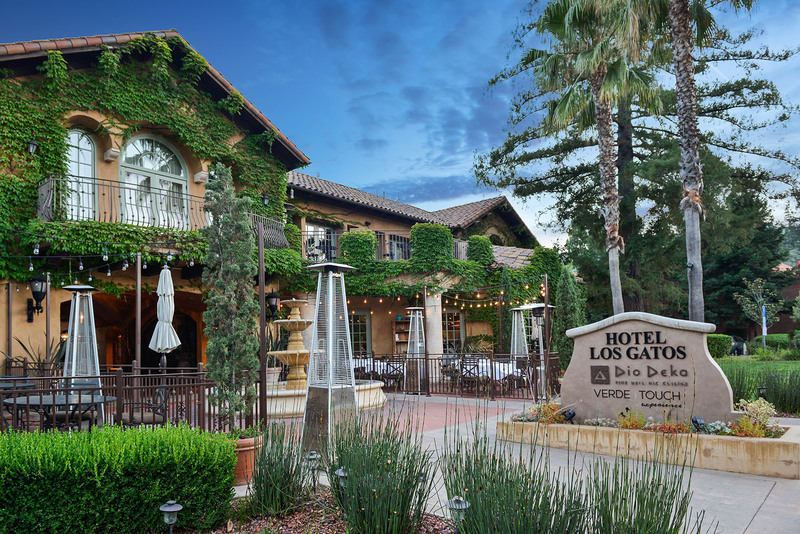 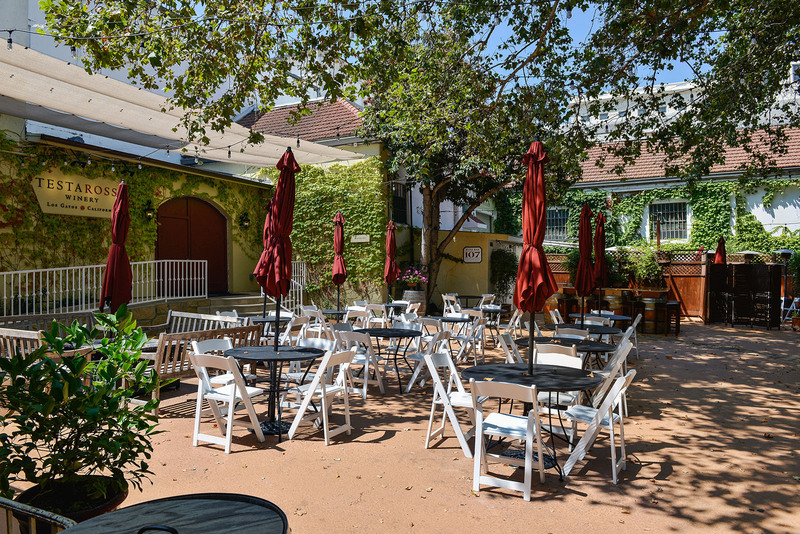 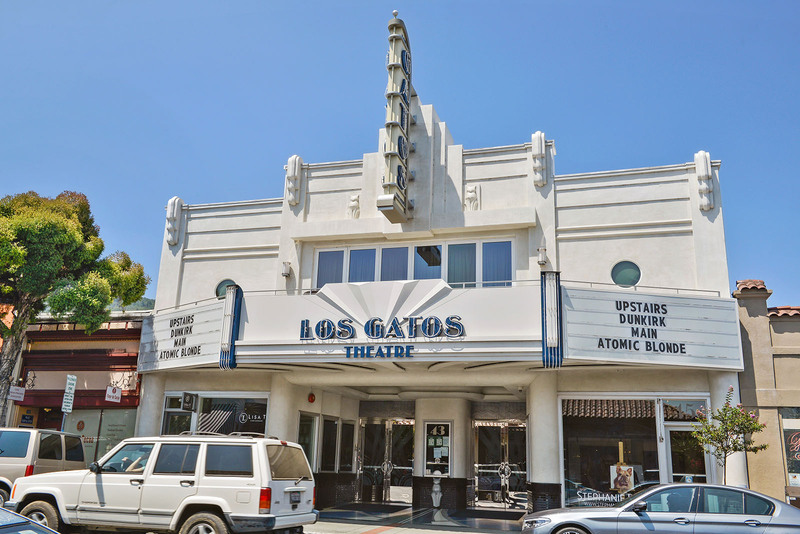 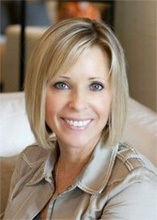 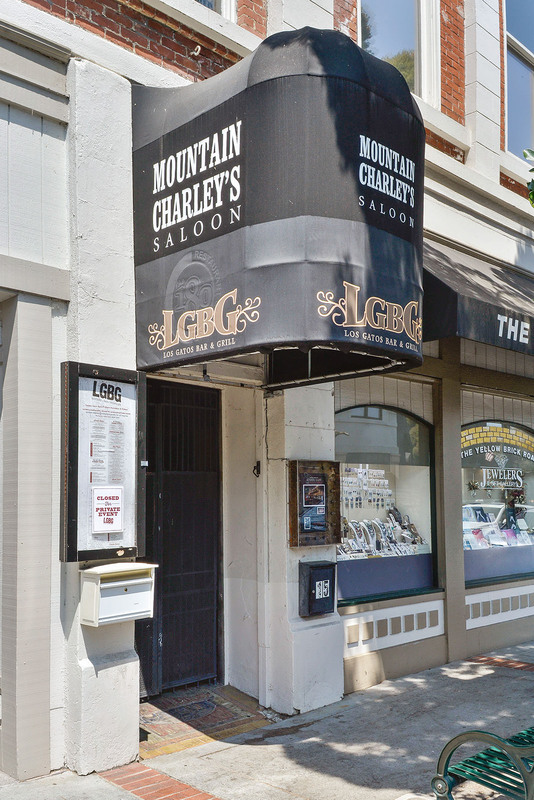 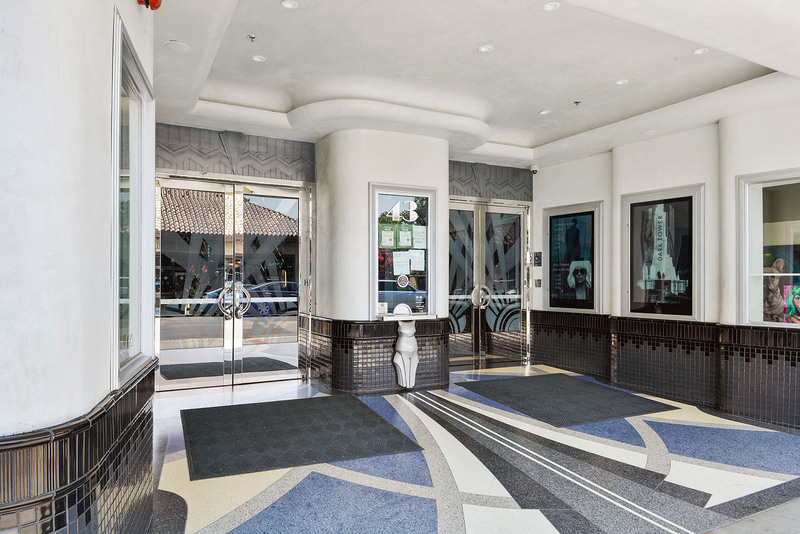 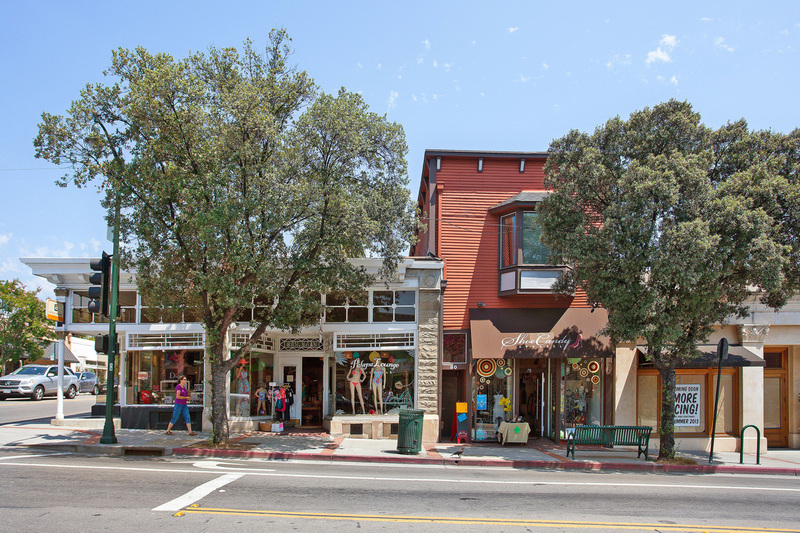 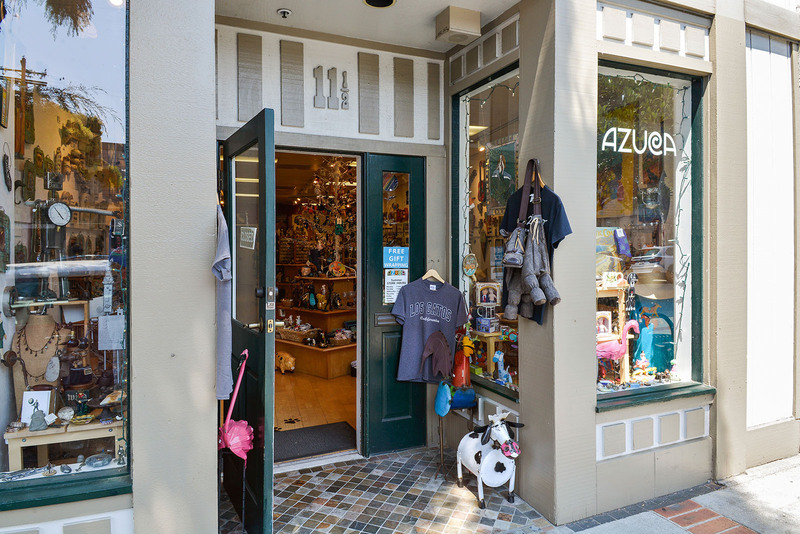 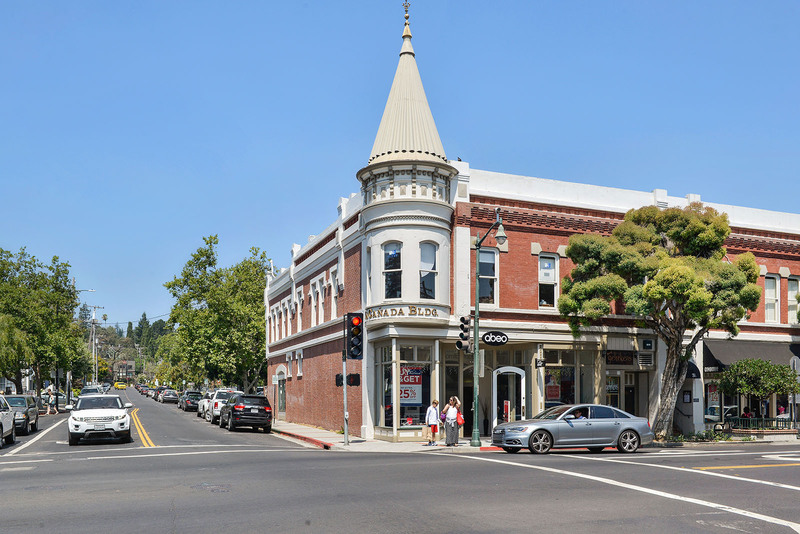 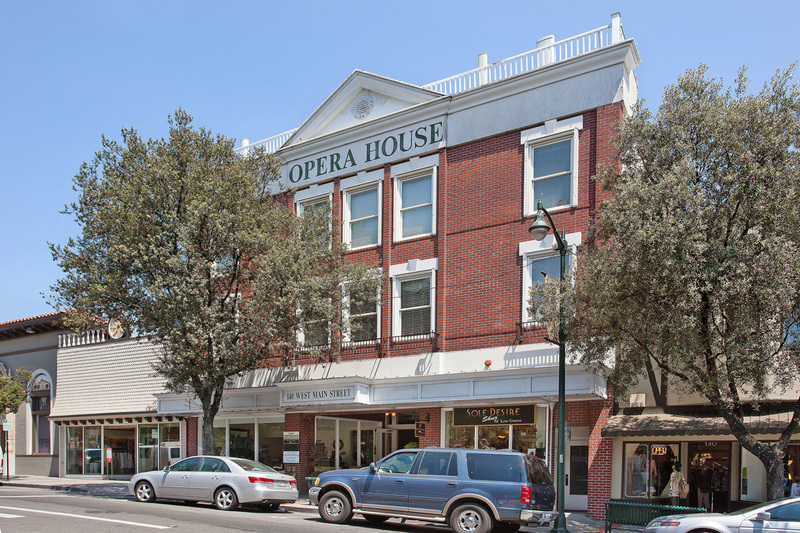 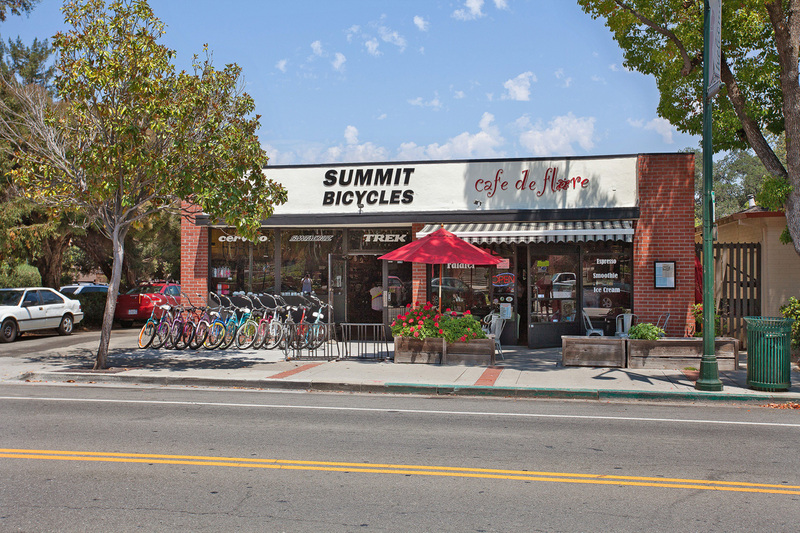 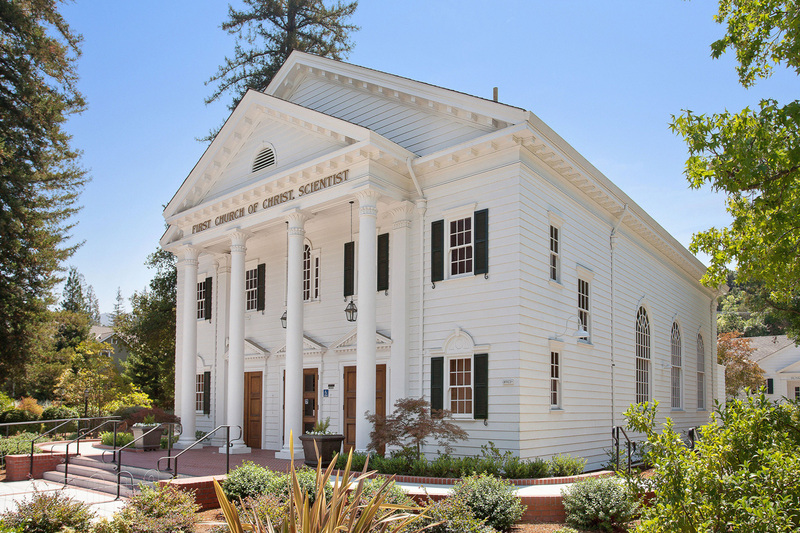 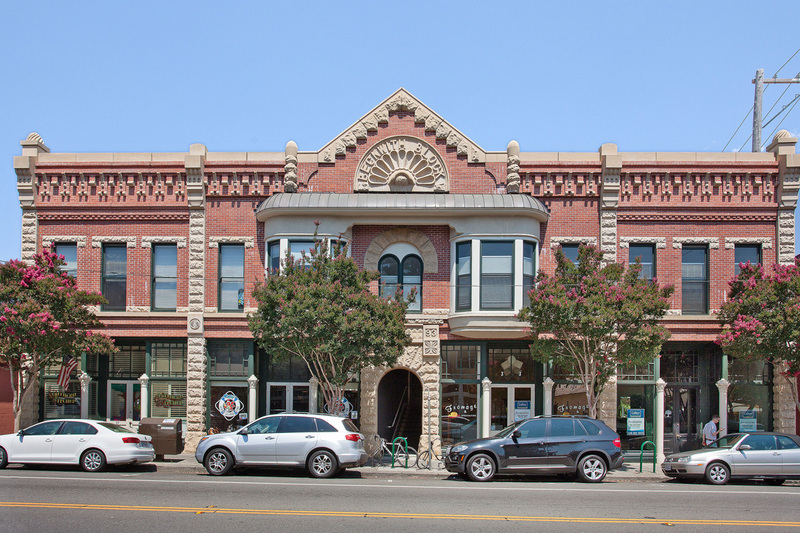 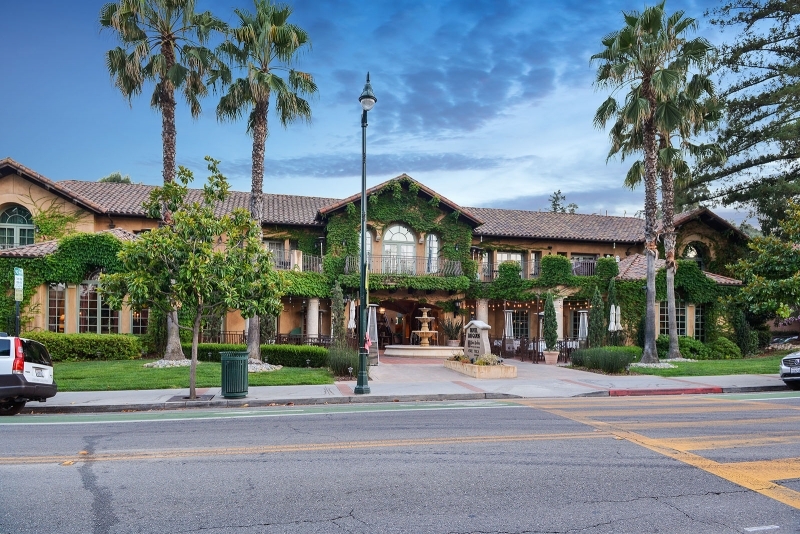 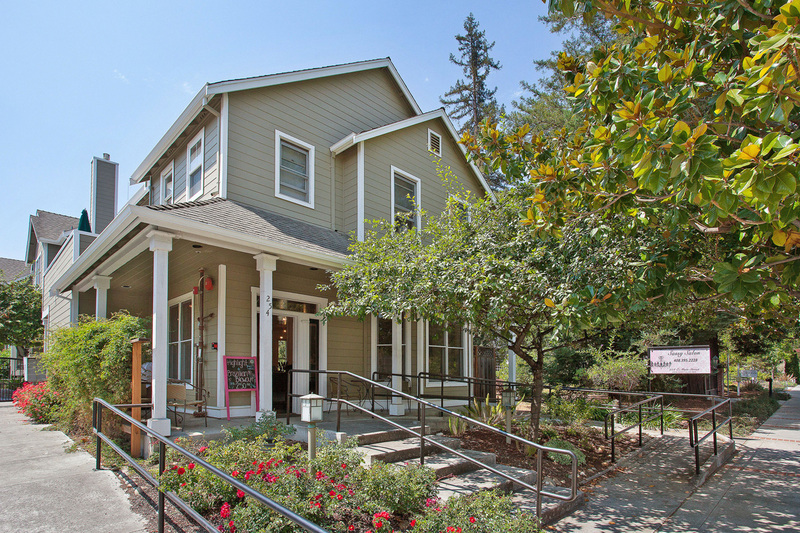 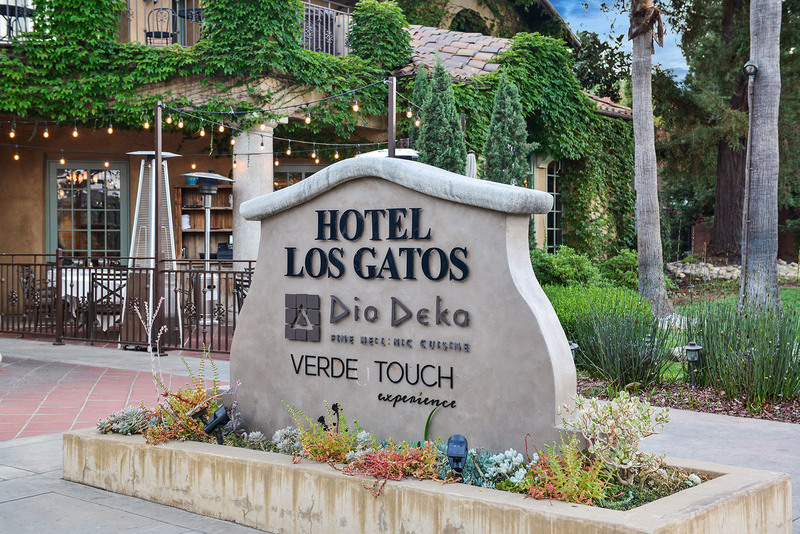 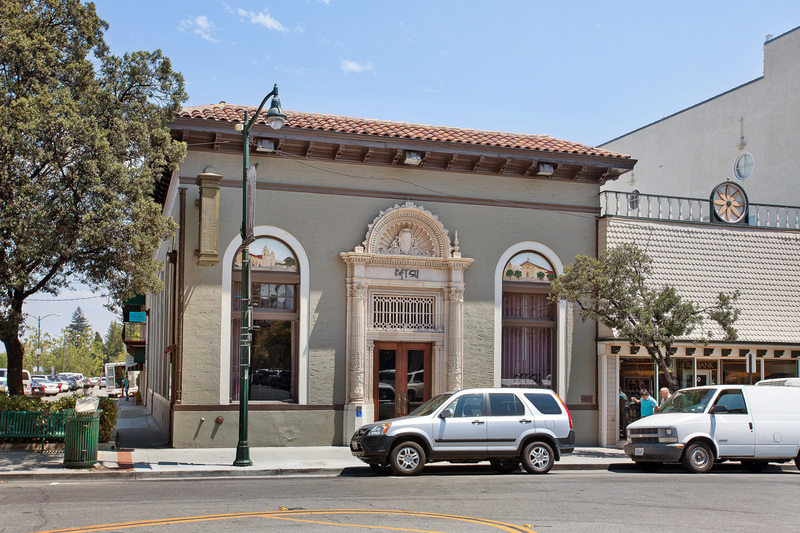 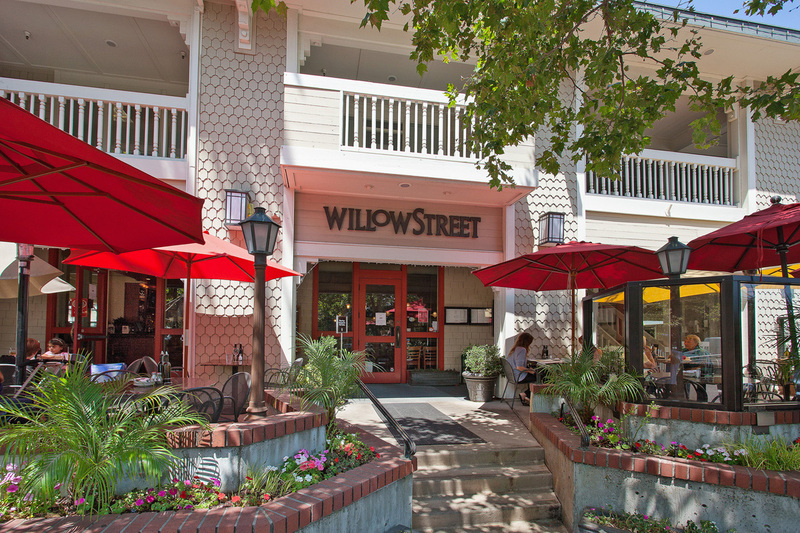 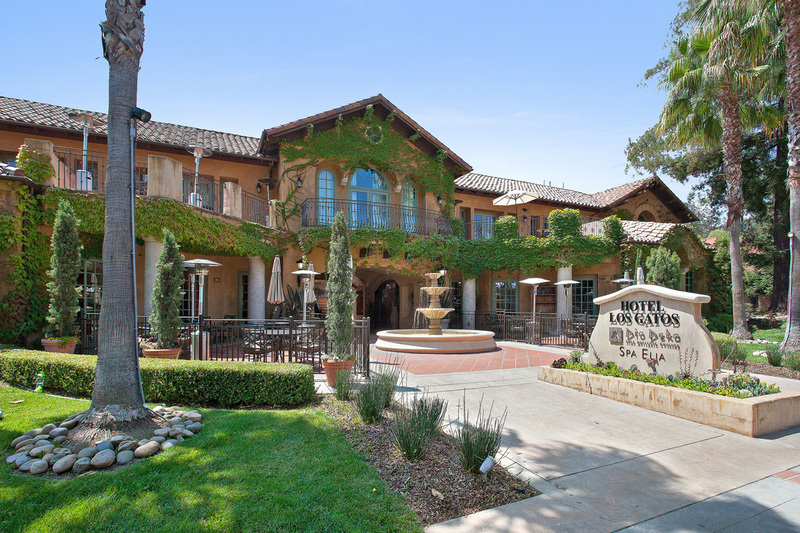 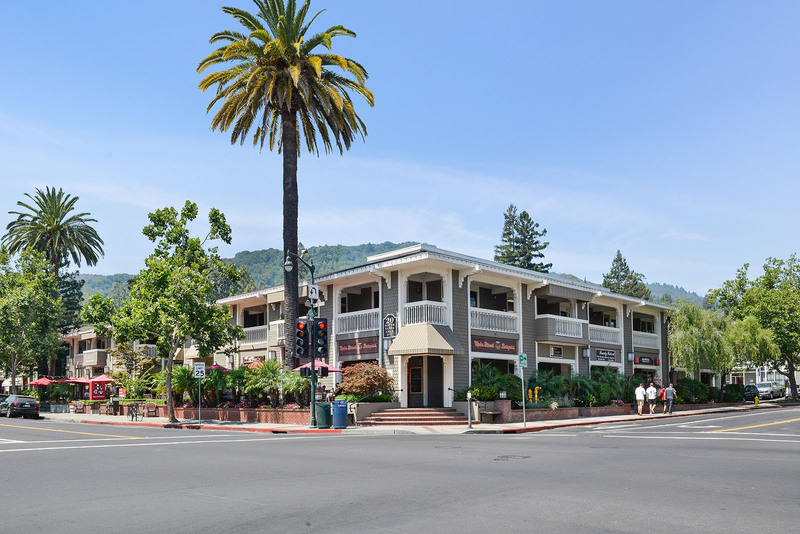 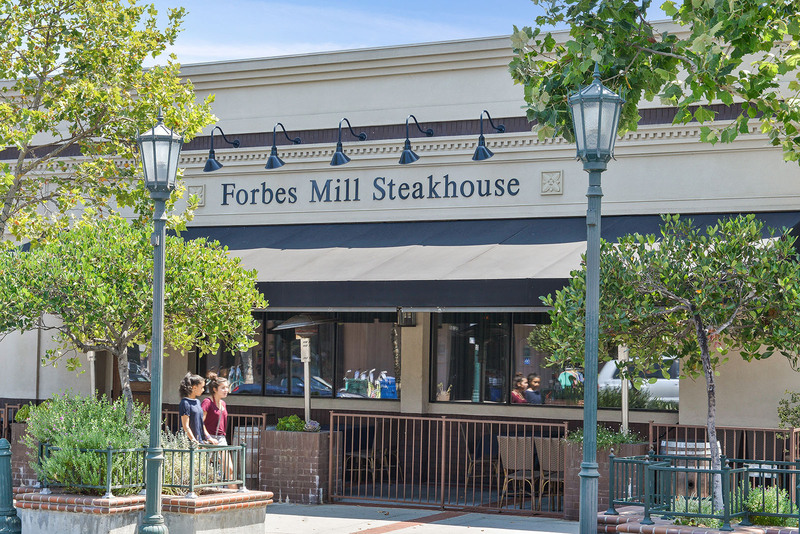 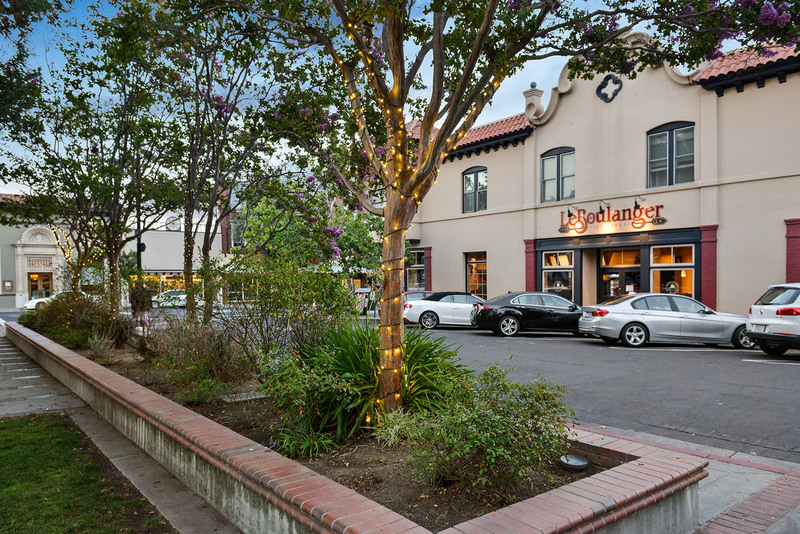 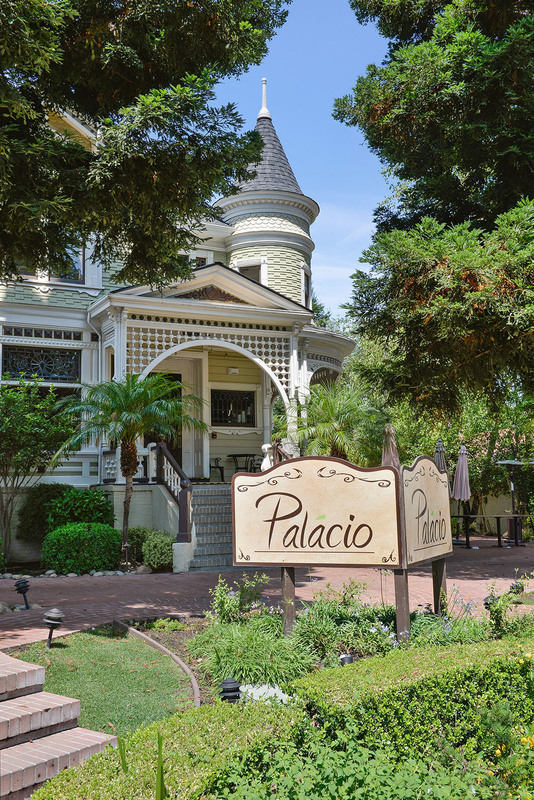 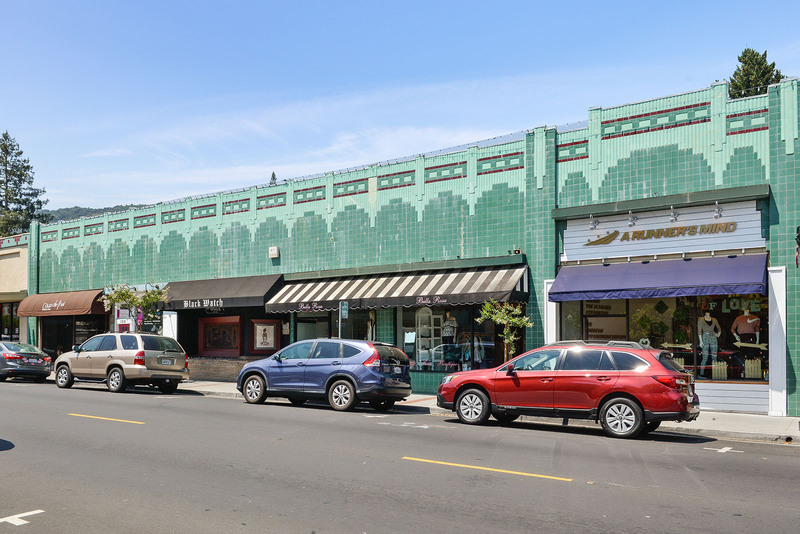 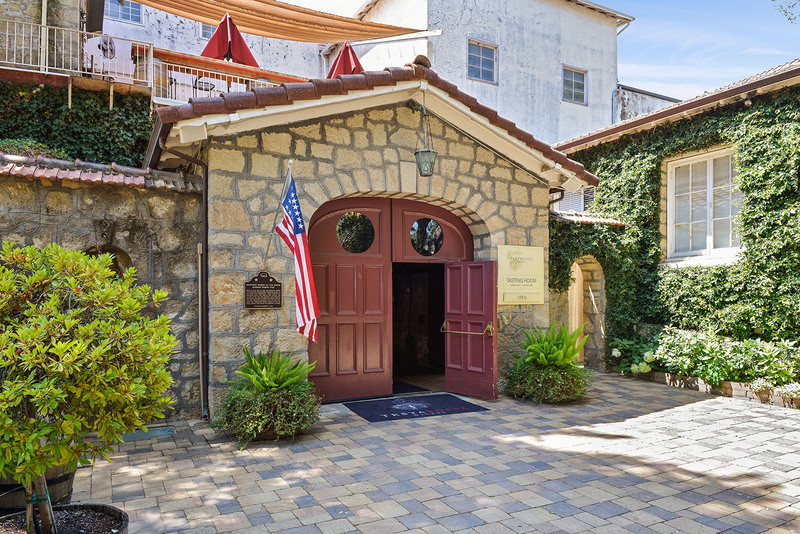 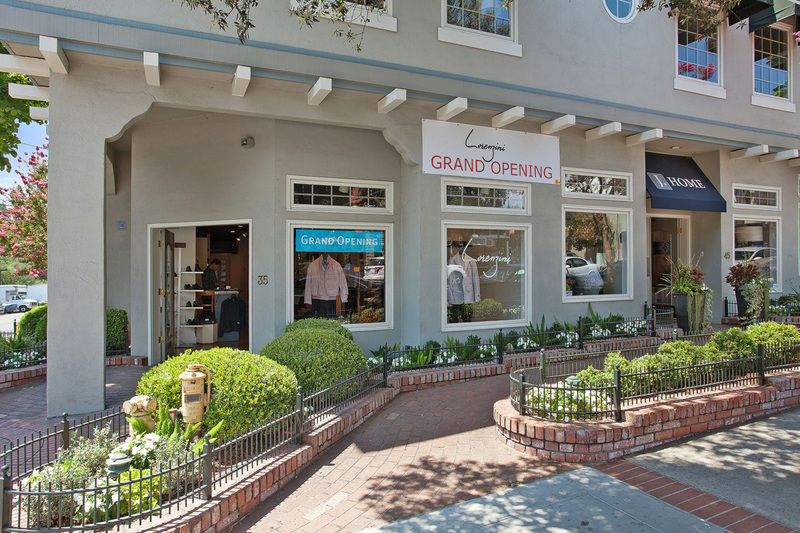 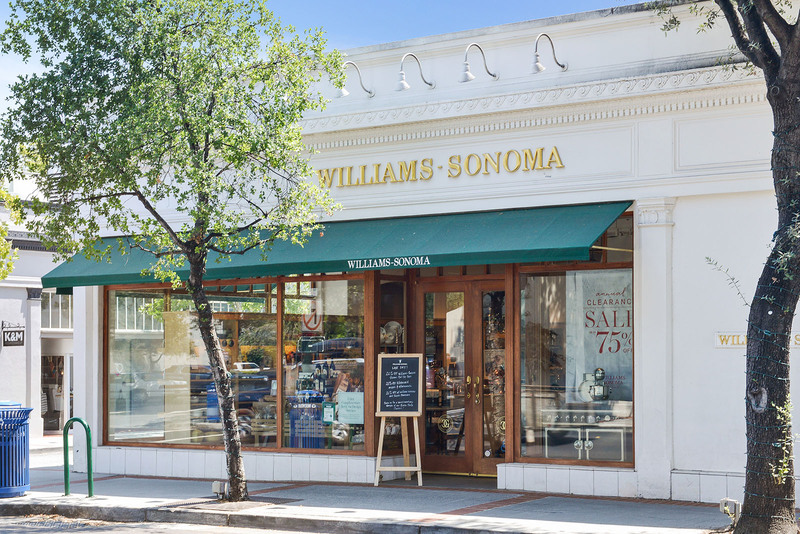 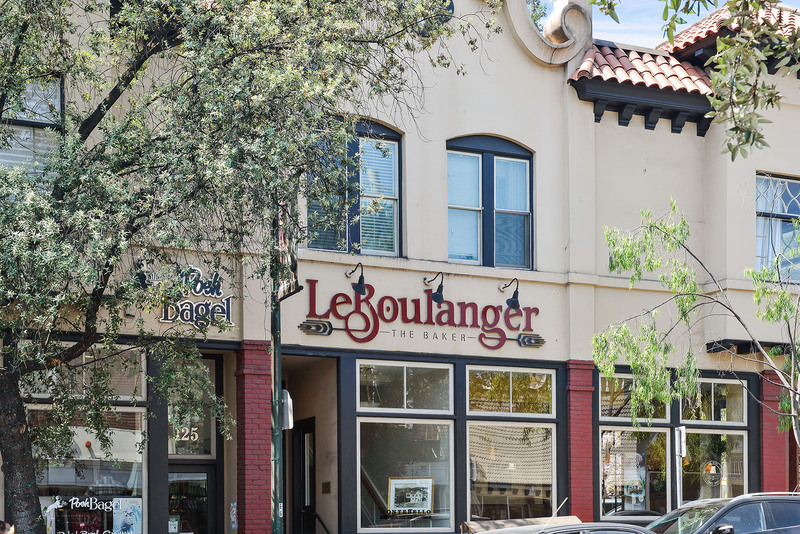 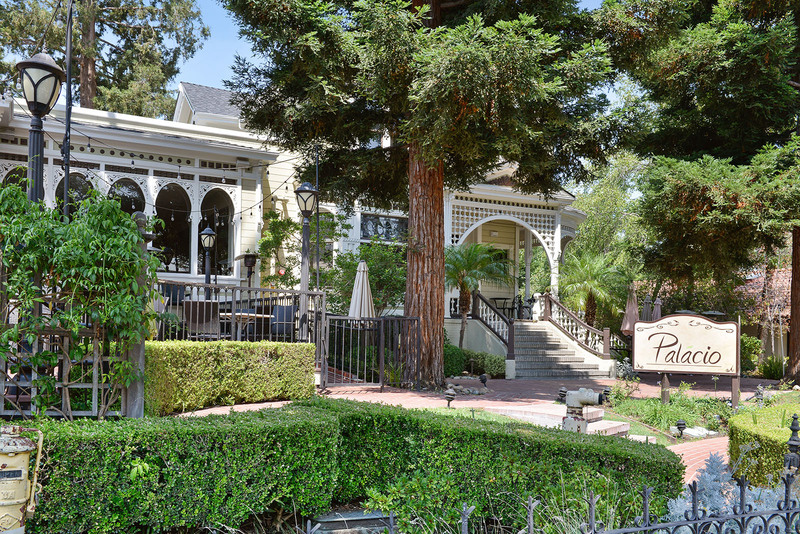 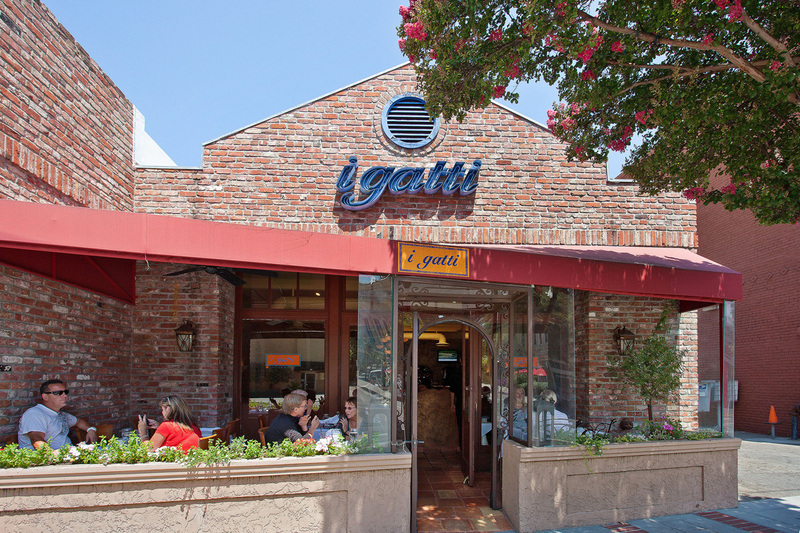 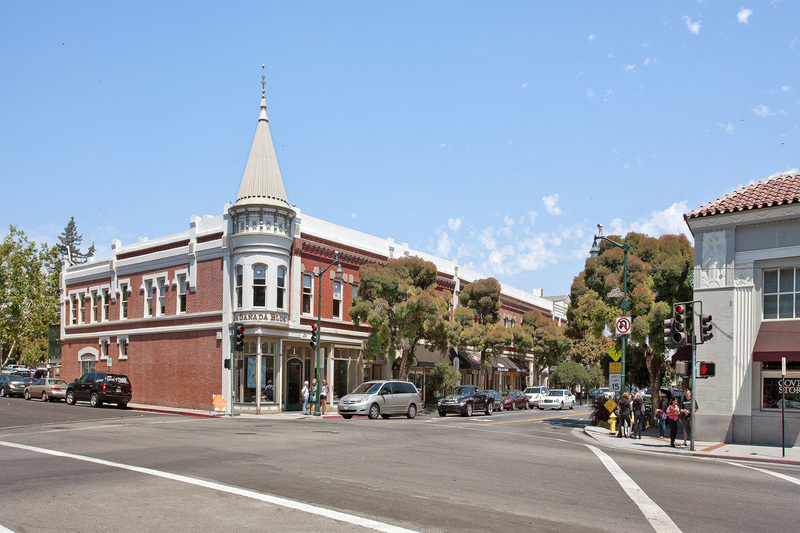 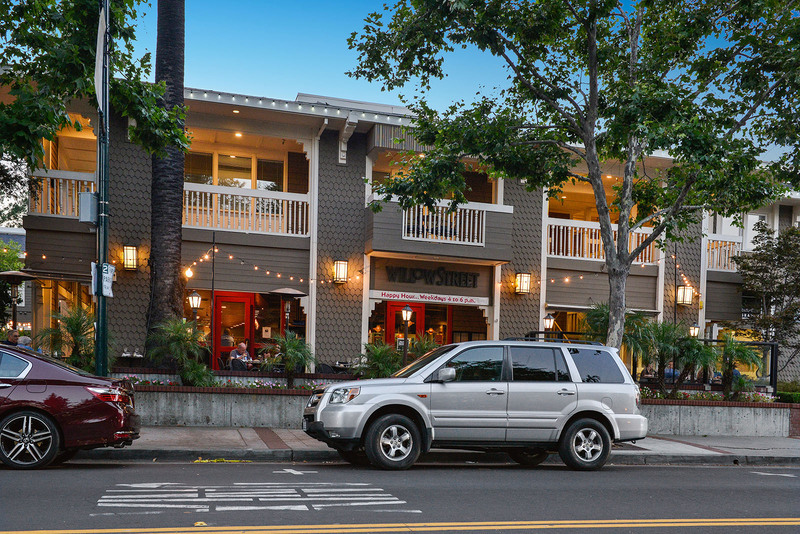 Wonderful downtown Los Gatos living. 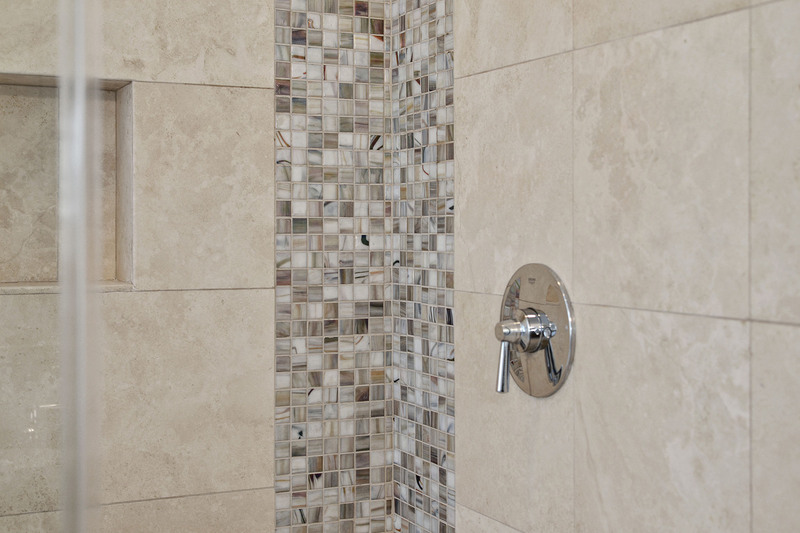 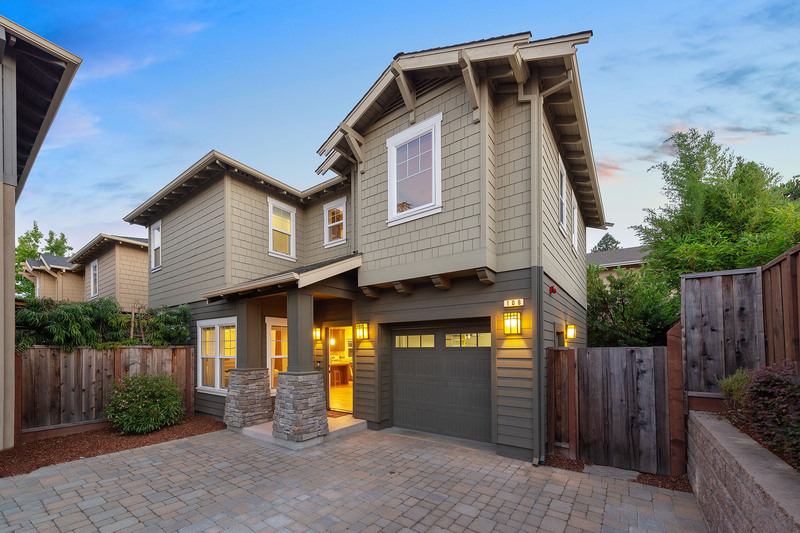 Newer home built in 2012 by DeMattei Construction. 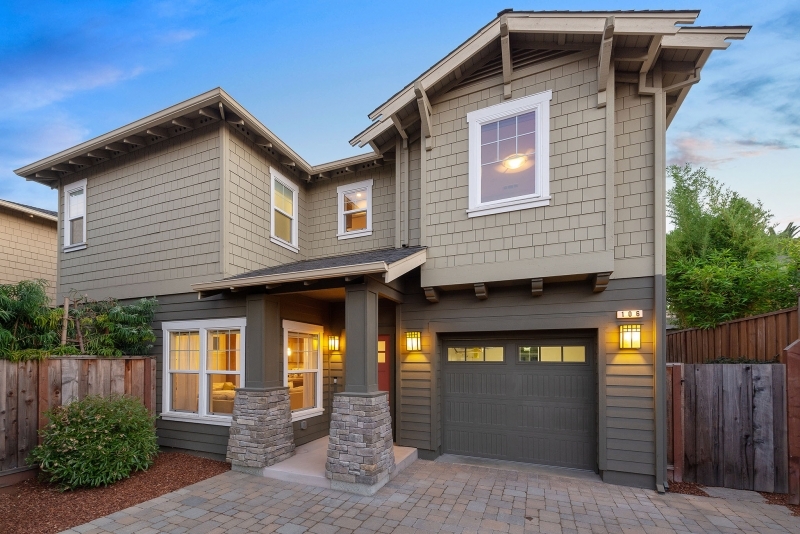 Lovely finishes throughout, extra-thick granite counters, beautiful cabinets, engineered hardwood floors, recessed lighting, master bedroom with mountain views, coffered ceiling, walk-in closet and a gorgeous master bath with a soaking tub. 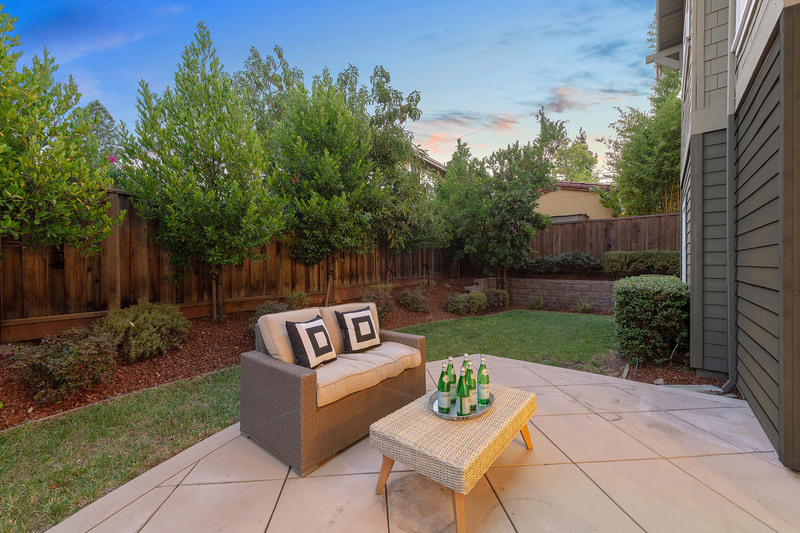 Fully landscaped and very private yard with patio and lawn, perfect for barbecuing. 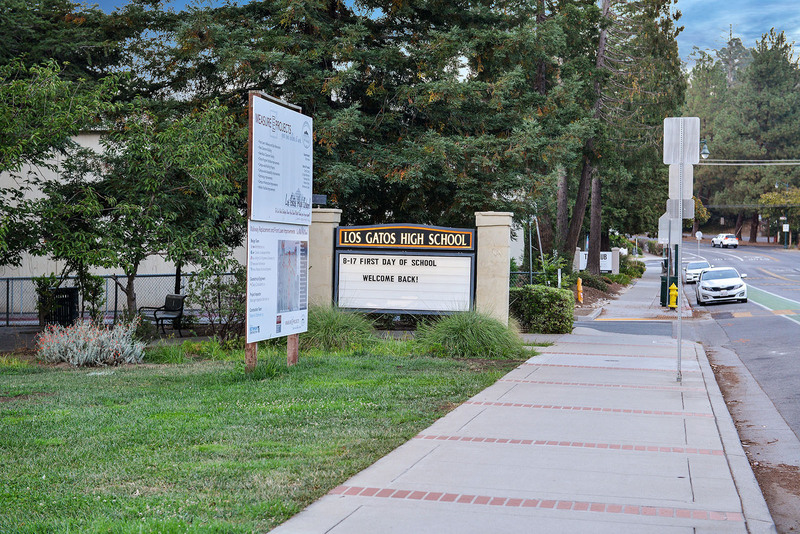 Award winning Los Gatos schools of Daves Ave Elementary, Fisher Middle School and Los Gatos High all within walking distance. 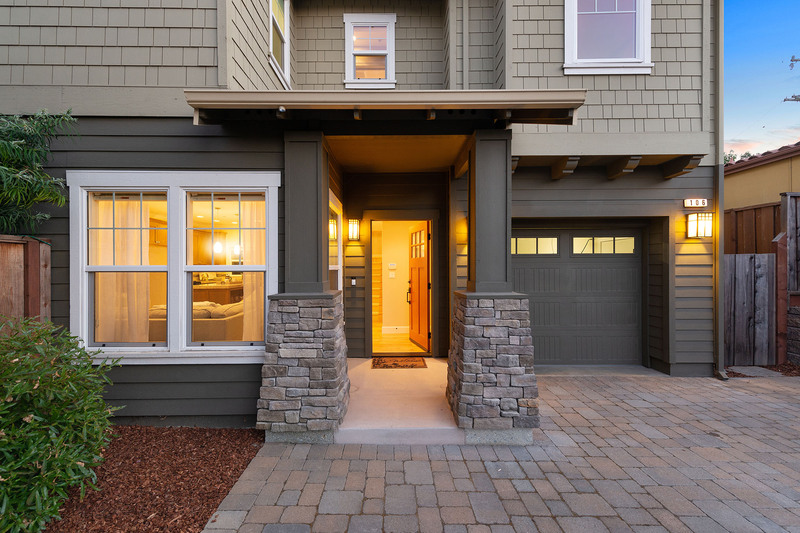 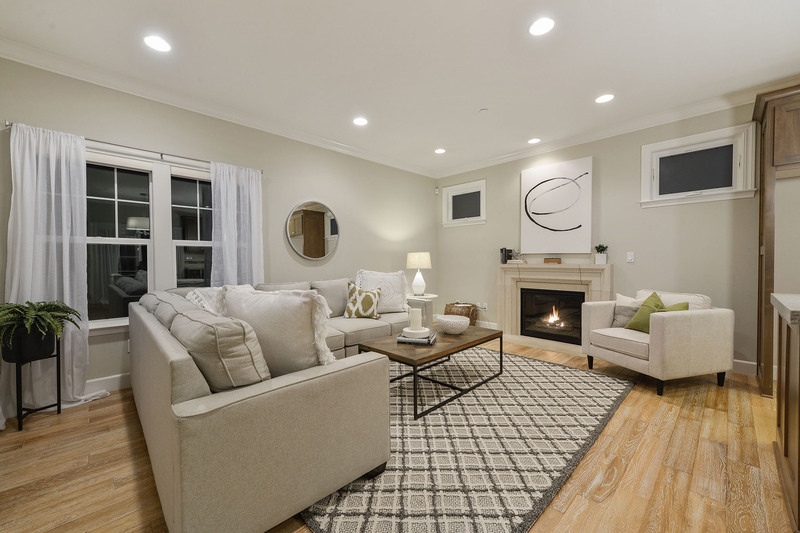 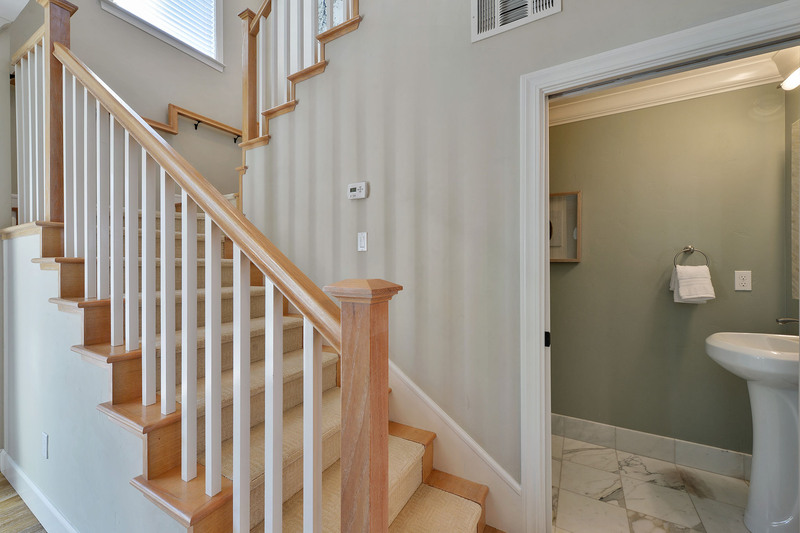 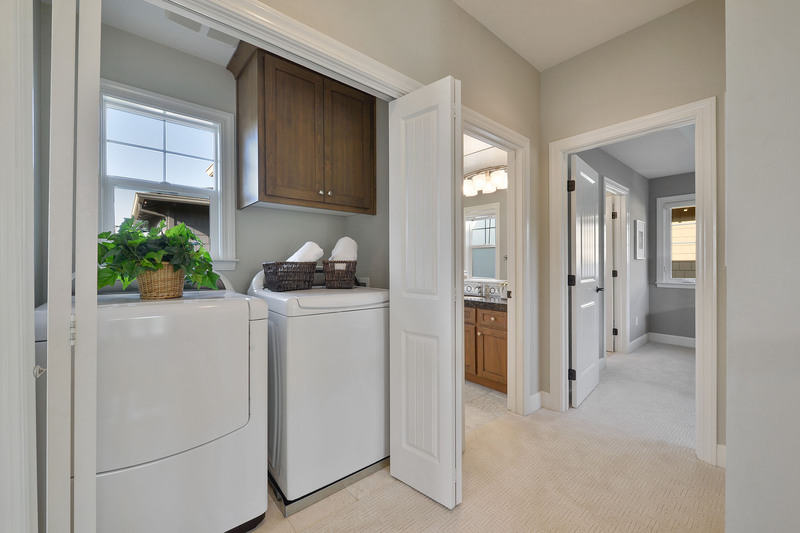 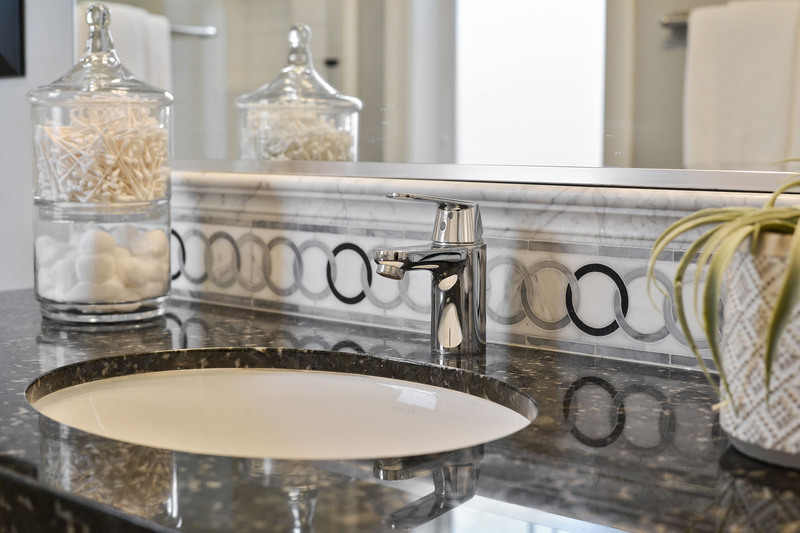 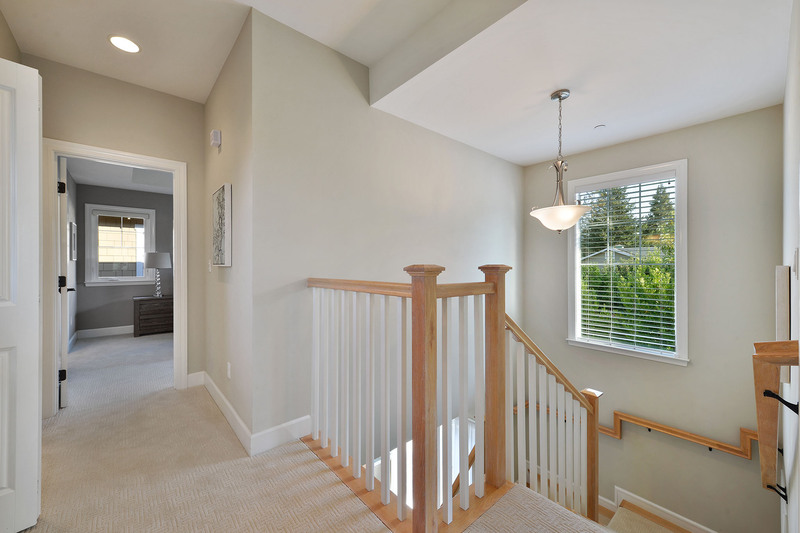 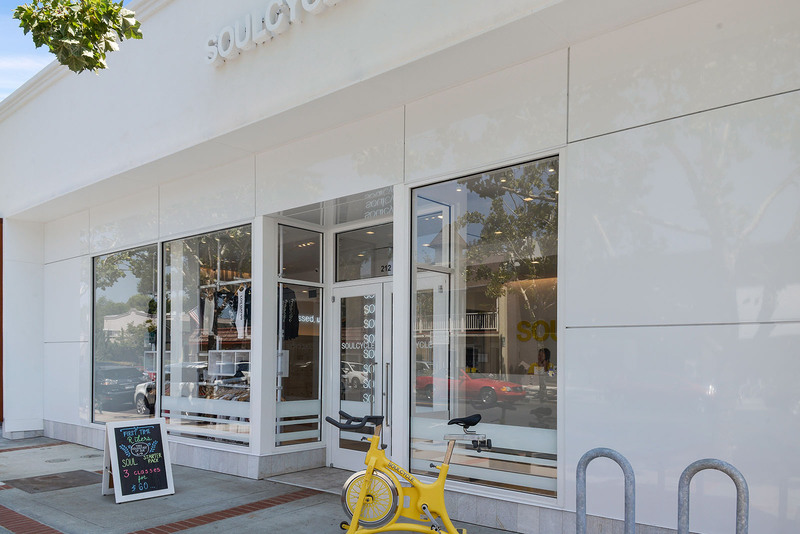 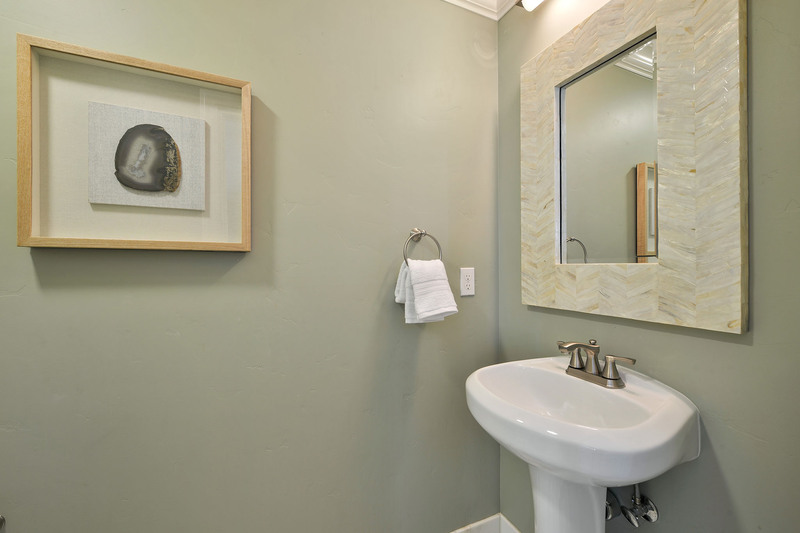 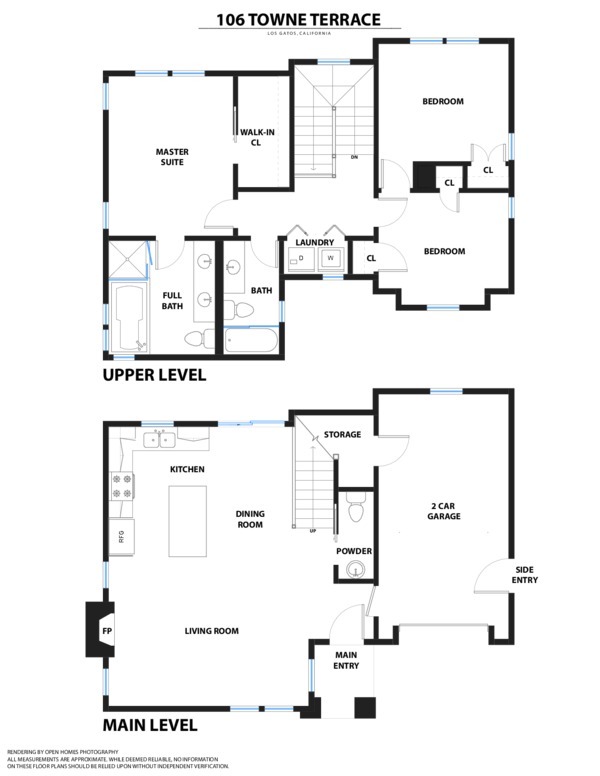 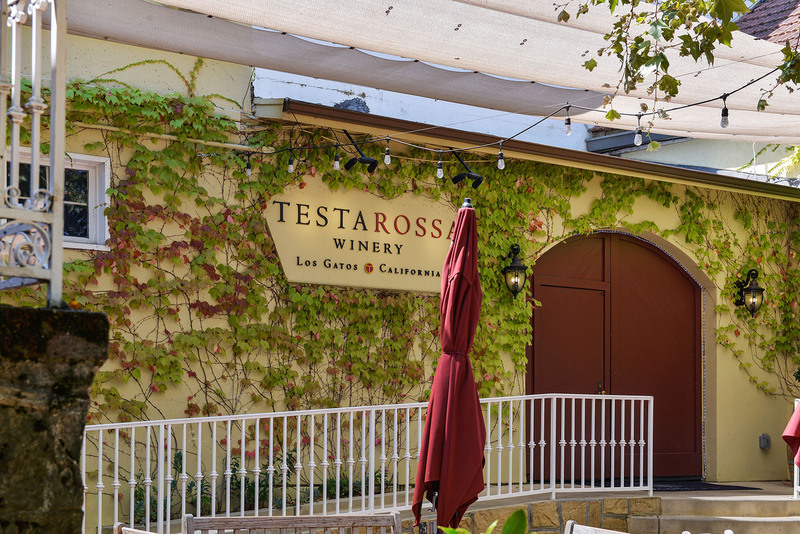 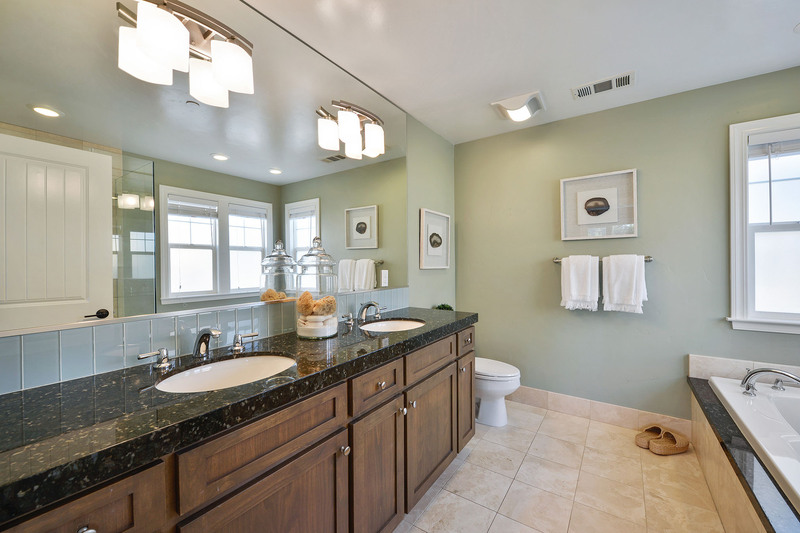 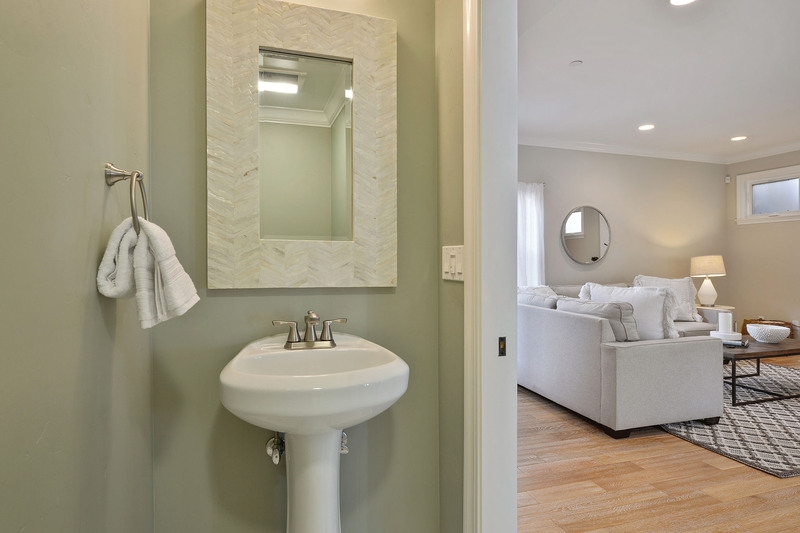 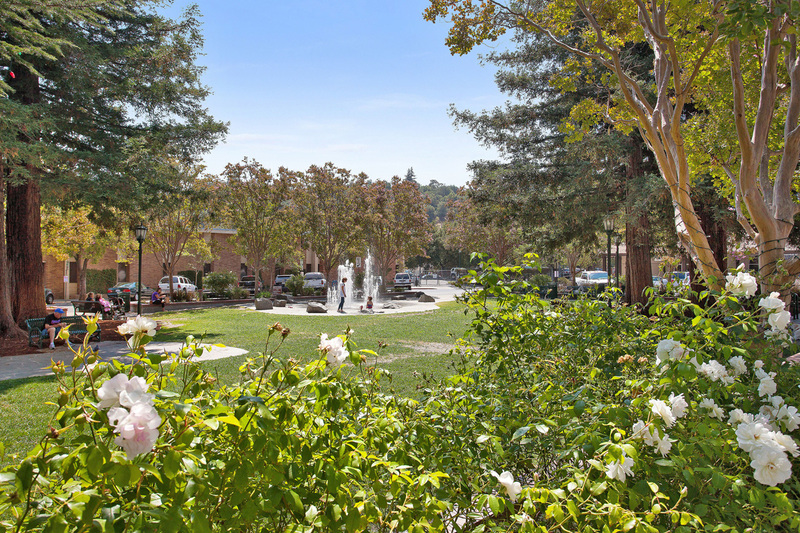 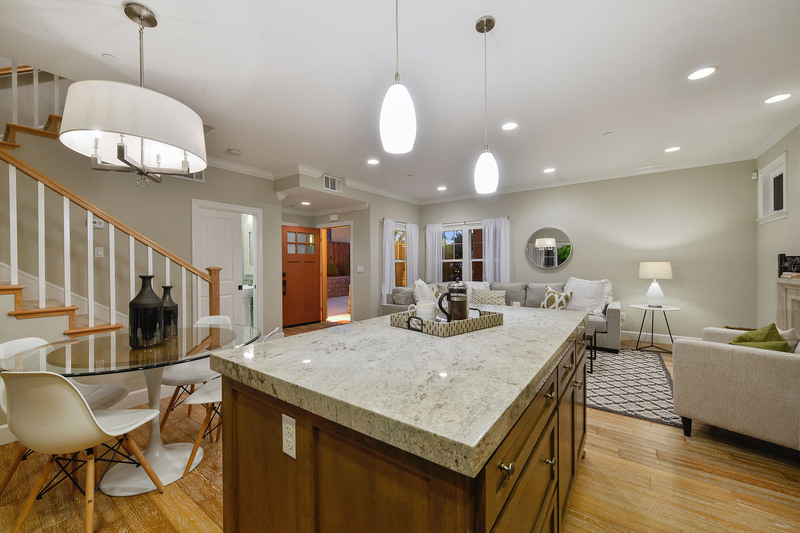 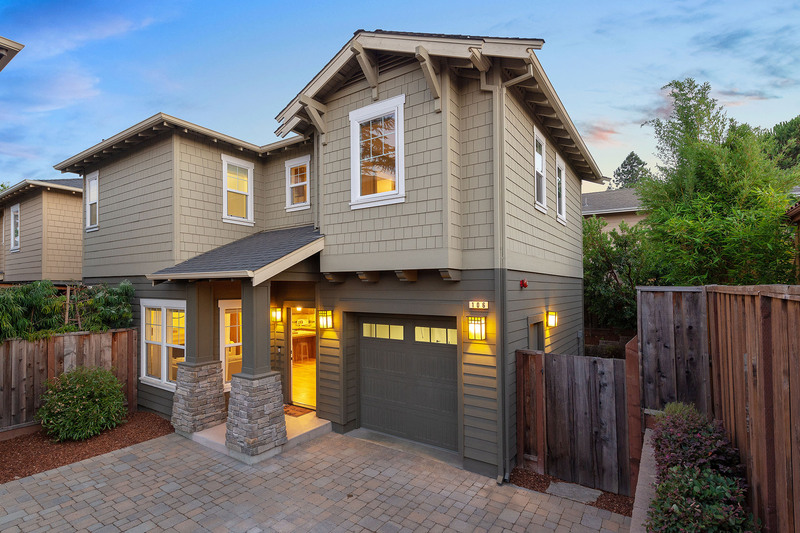 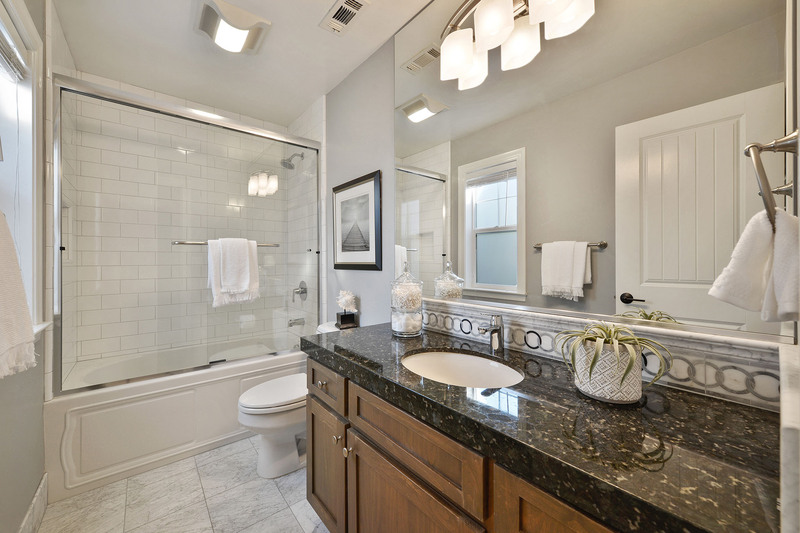 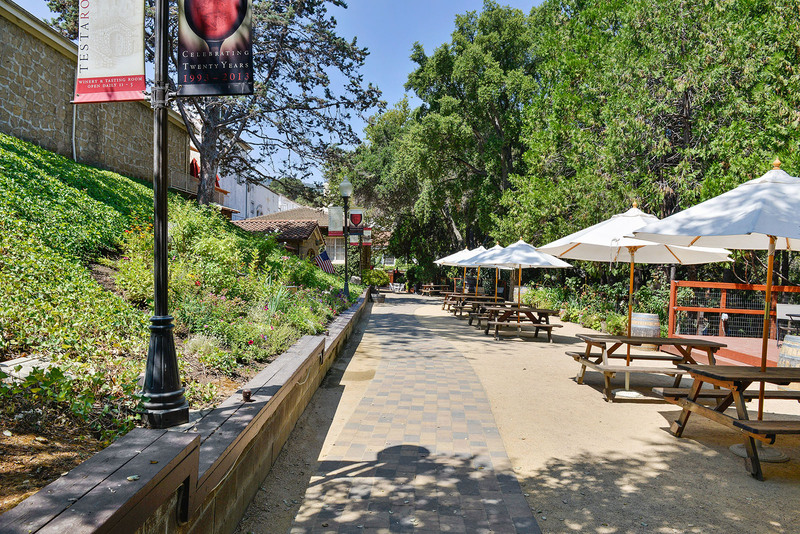 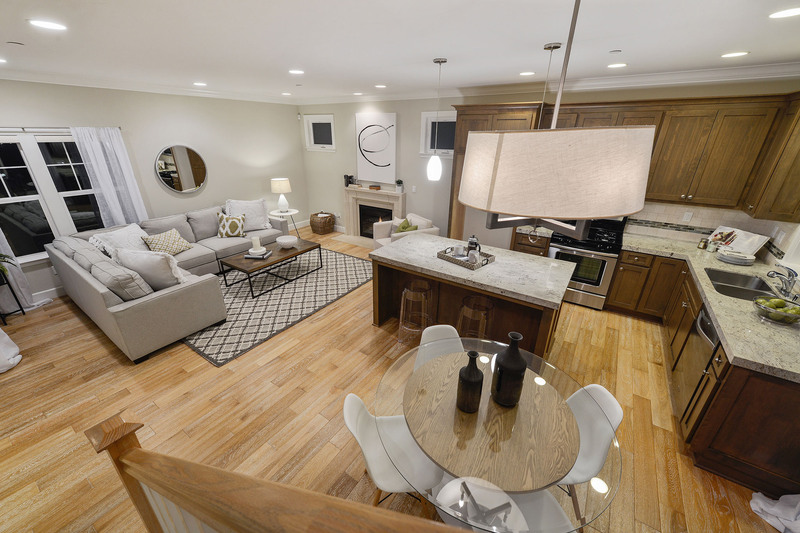 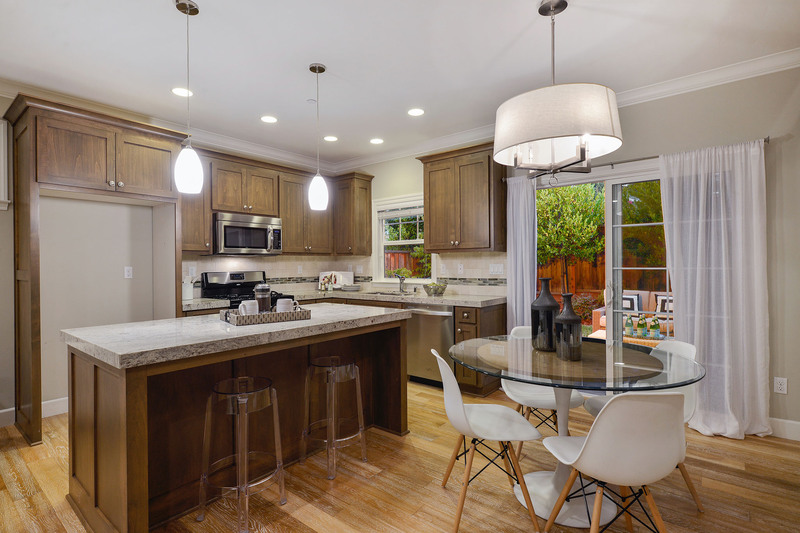 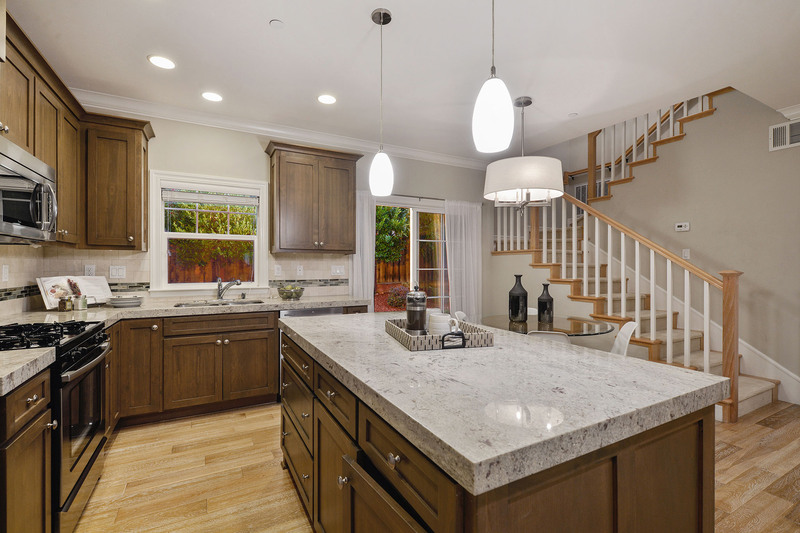 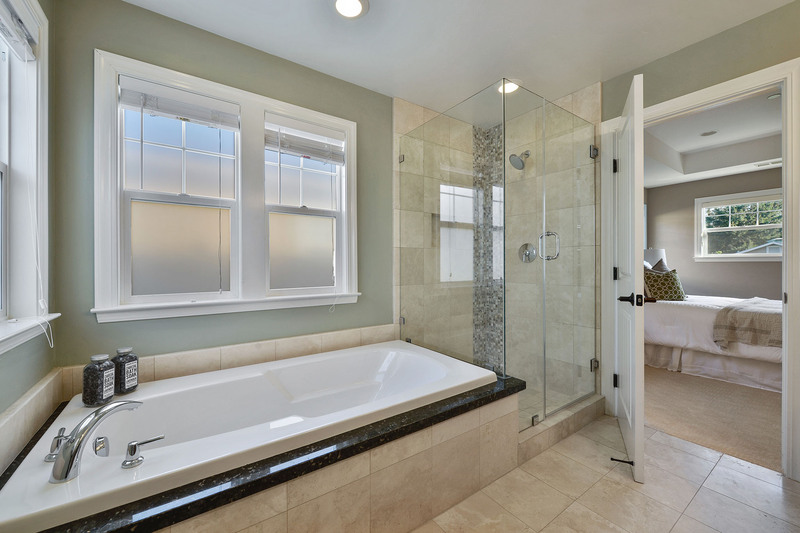 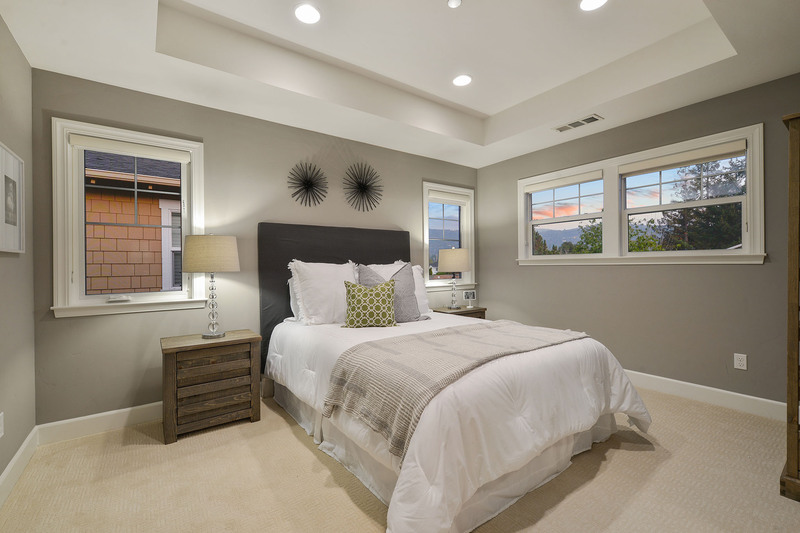 Walk to shopping and town for Farmers Market & Jazz on the Plazz, hit the Los Gatos Creek trail for biking, walking and jogging up to Lexington reservoir or to Vasona and Oak Meadow Park. 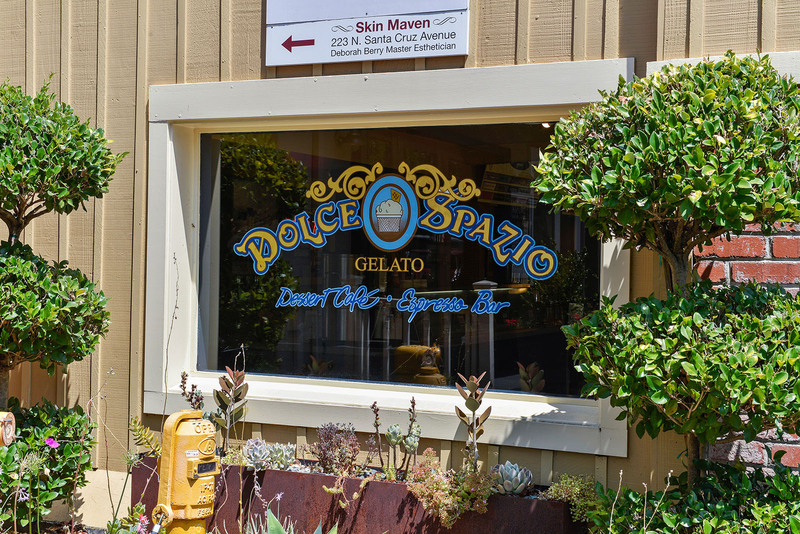 Head to the beach easily, only 20 minutes over Highway 17. 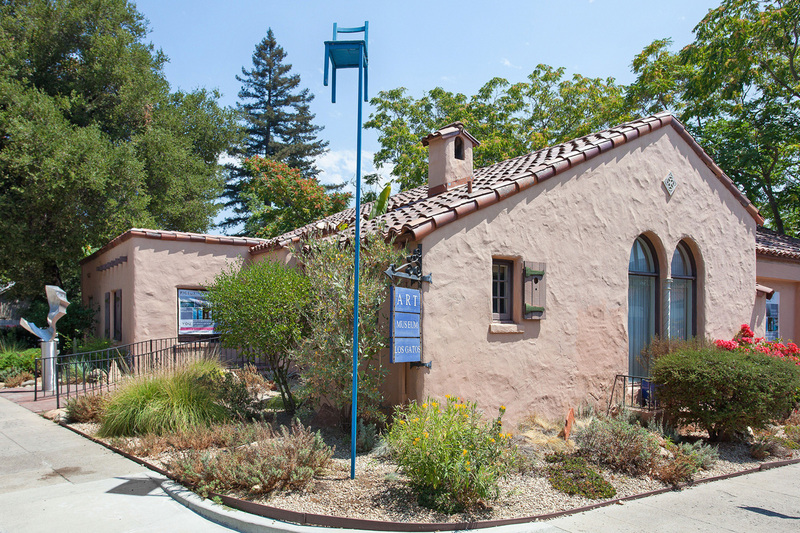 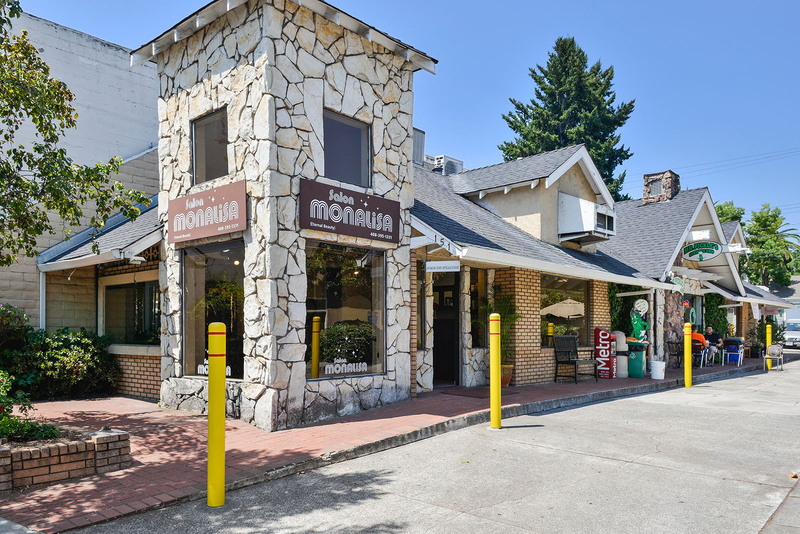 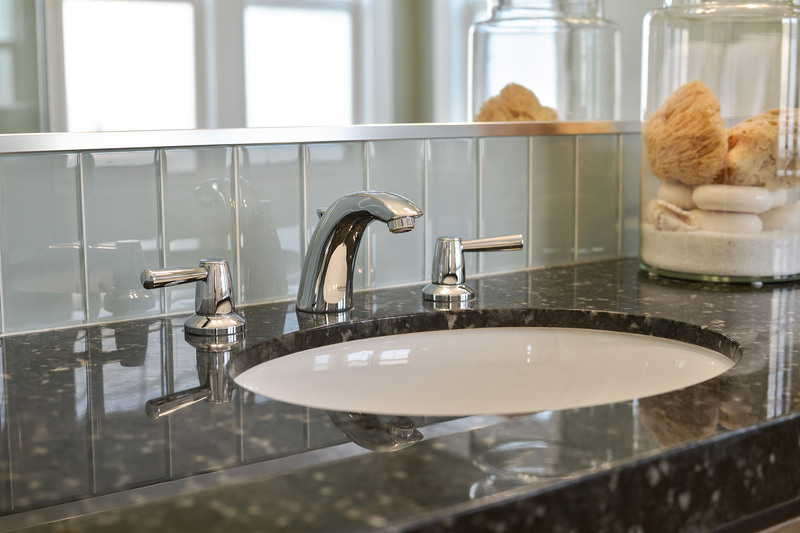 Incorporated in 1957, Monte Sereno is an entirely residential community. 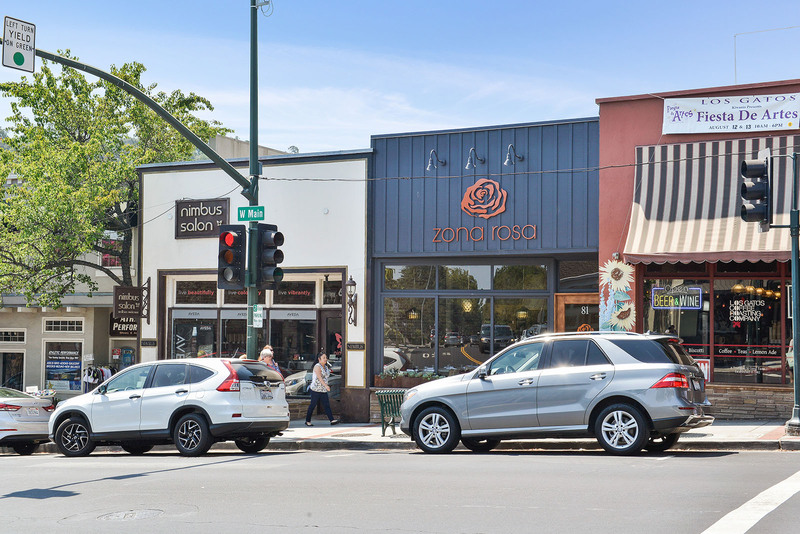 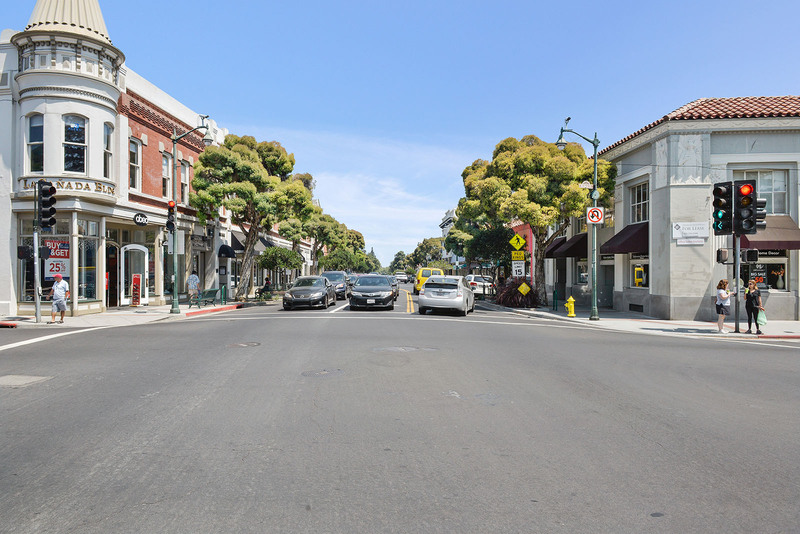 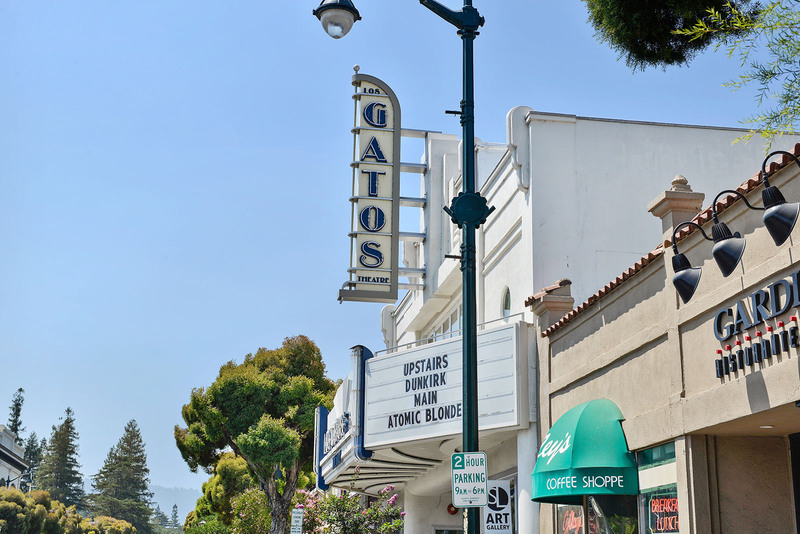 The city of 3,341 is located between Los Gatos and Saratoga at the base of the Santa Cruz Mountains and is easily accessible from state Routes 85 and 17. 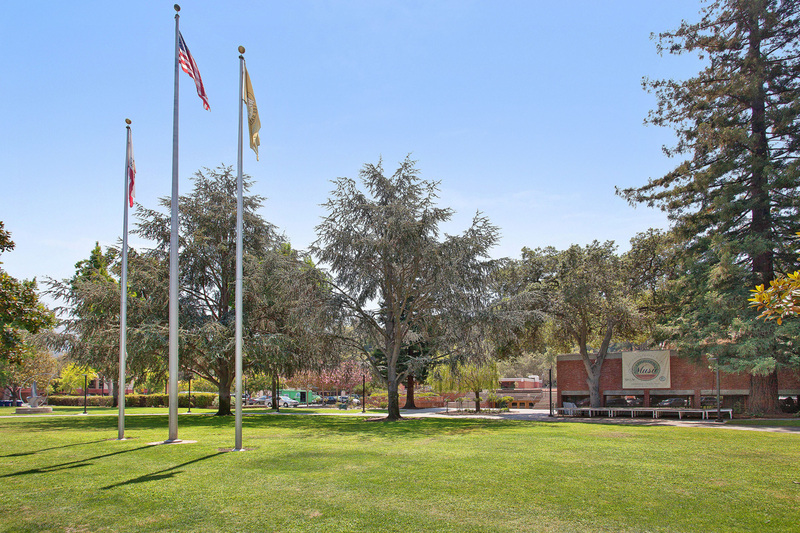 Monte Sereno is an affluent suburb, with a median household income of $154,000, according to United States Census Bureau data. 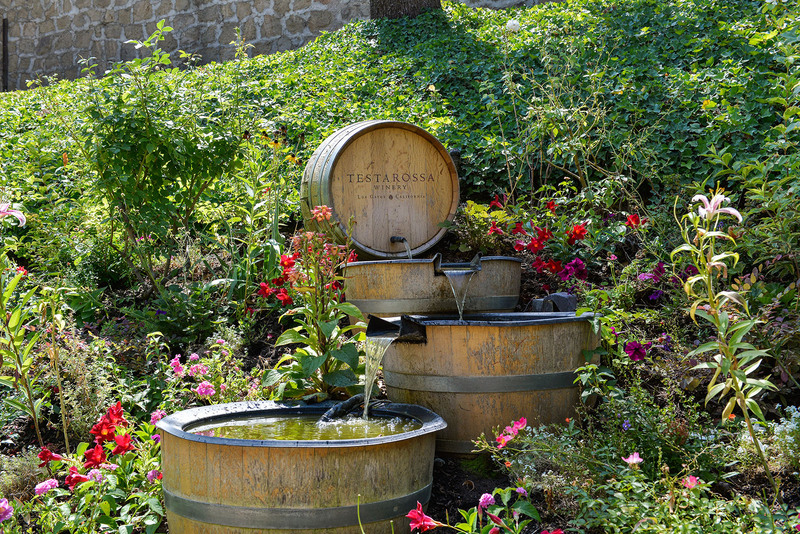 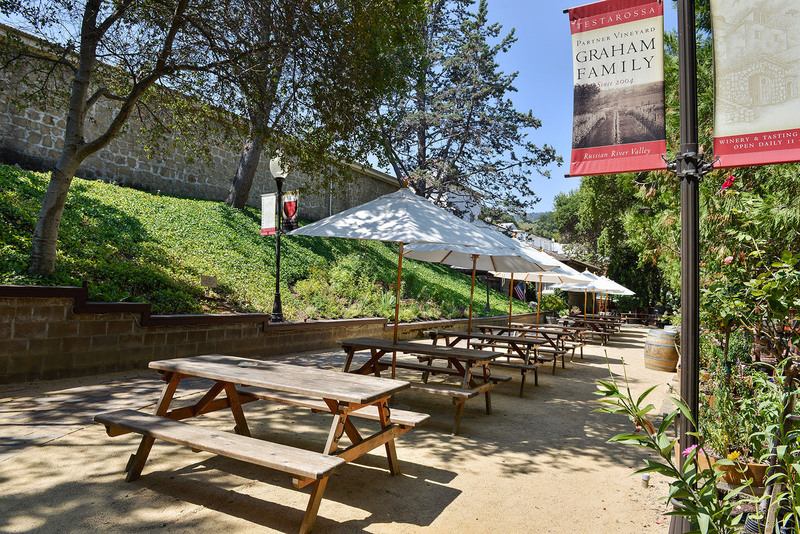 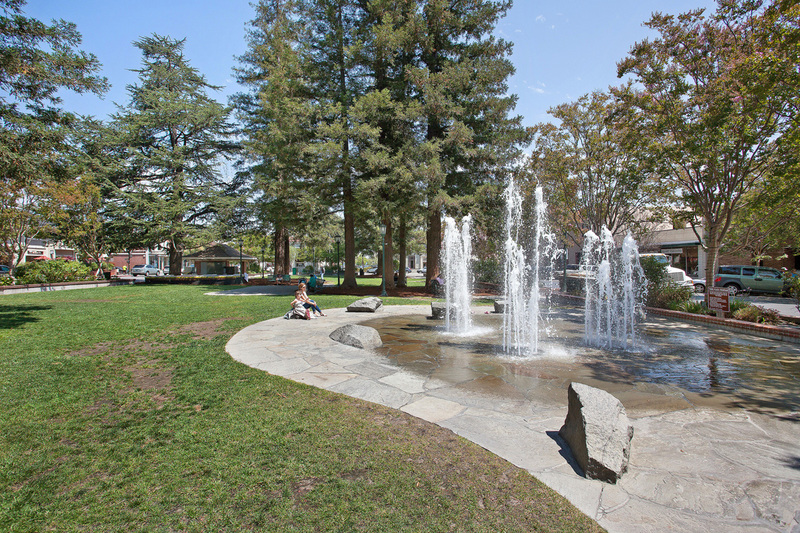 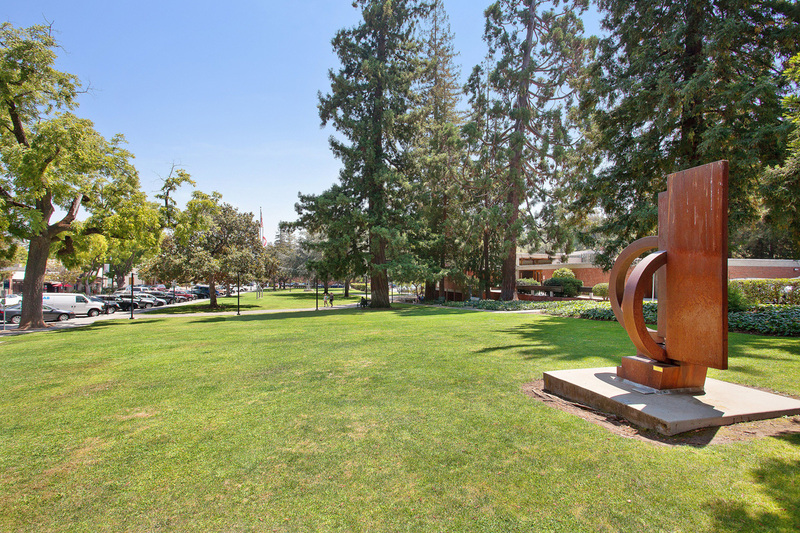 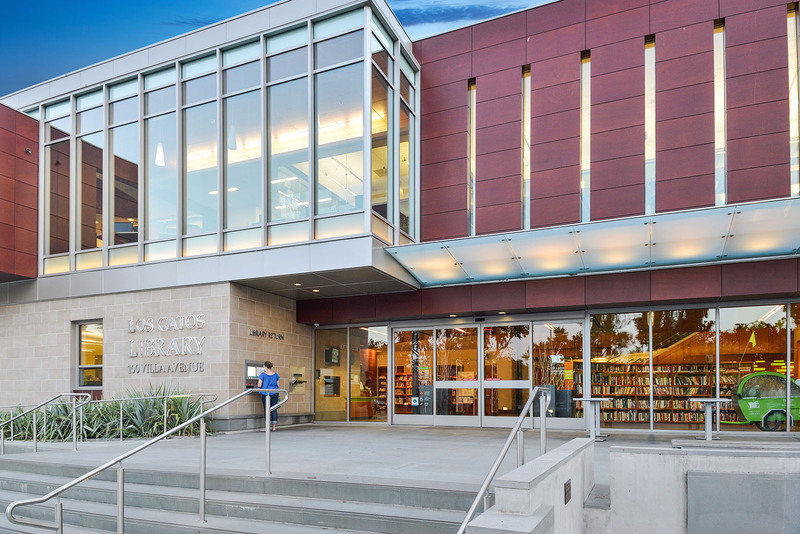 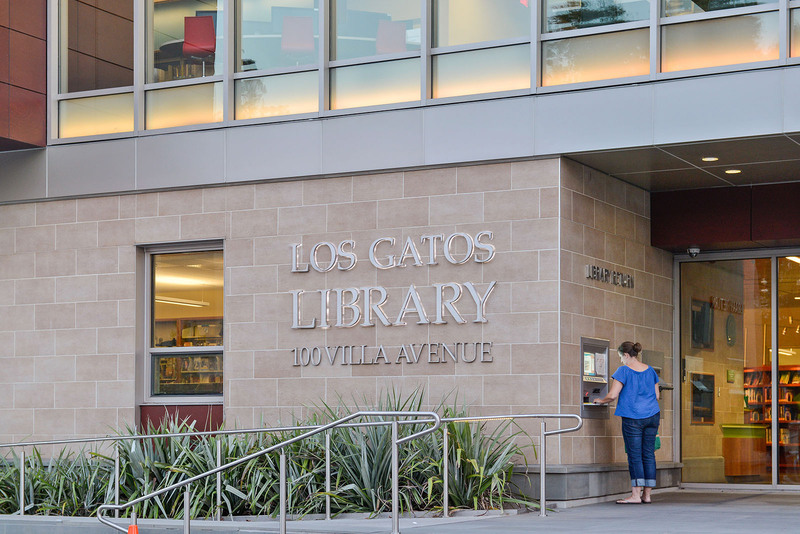 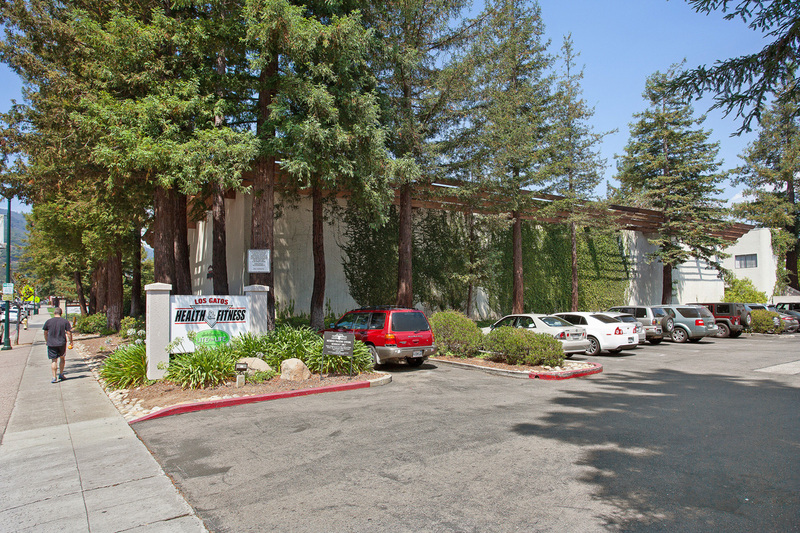 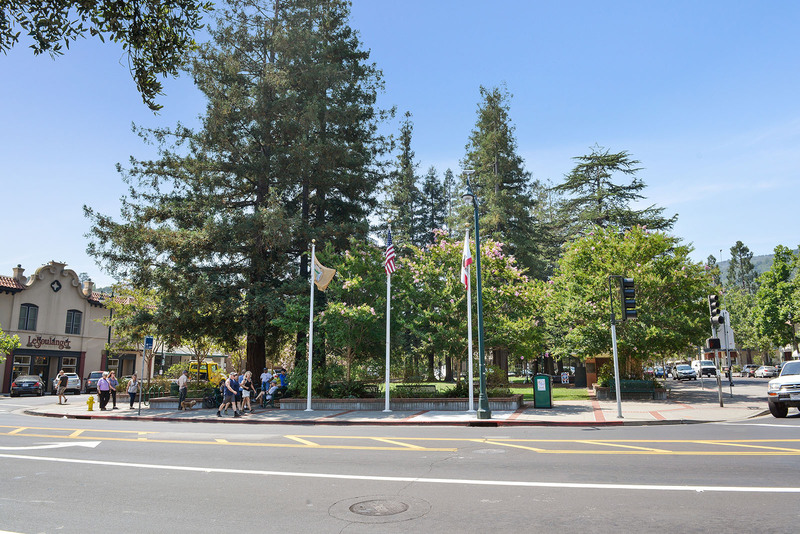 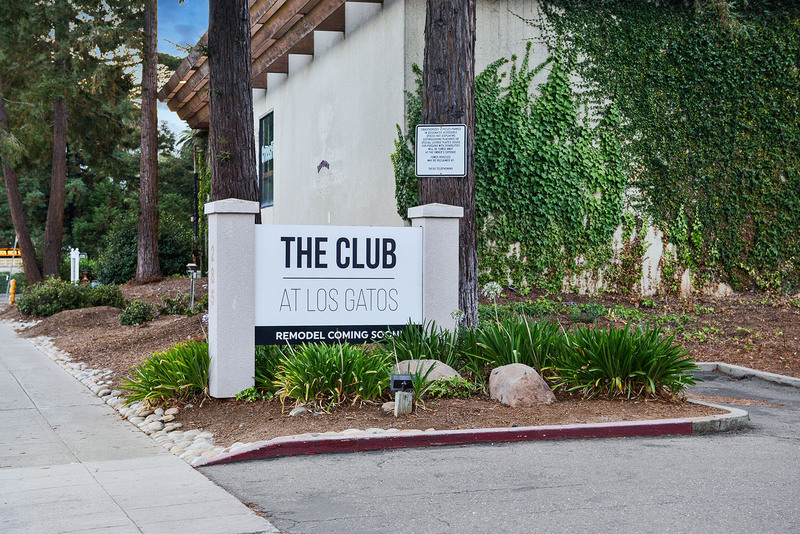 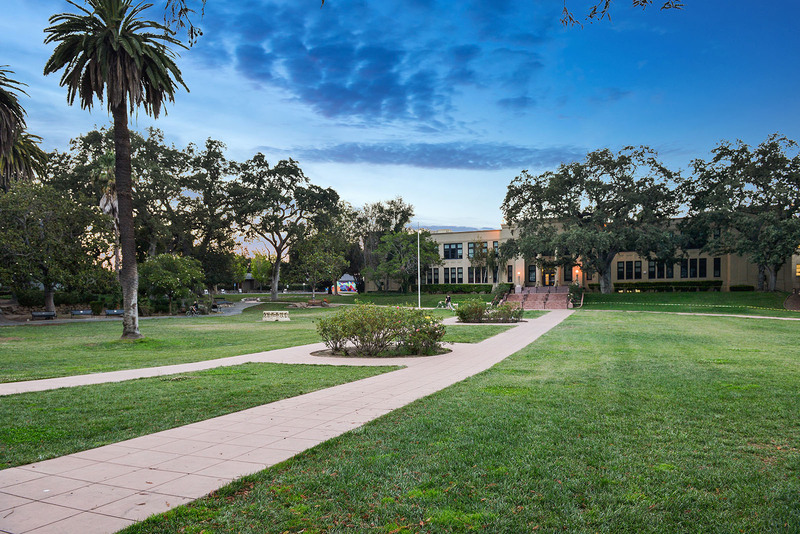 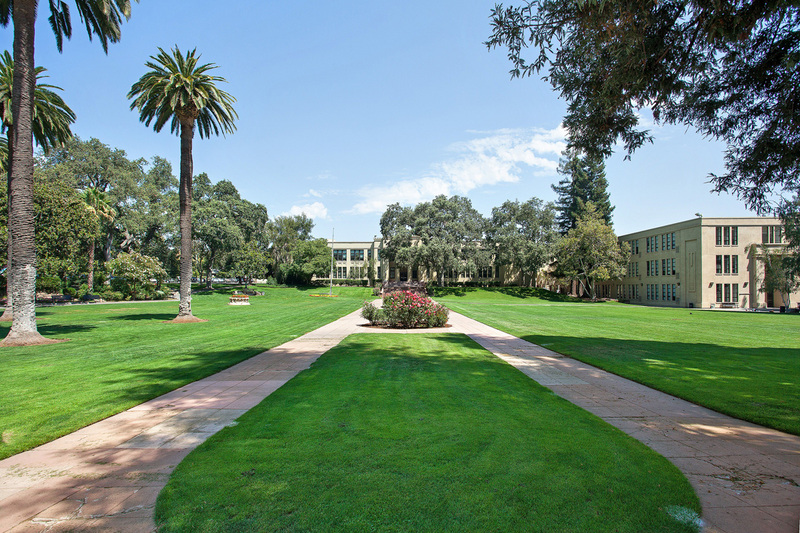 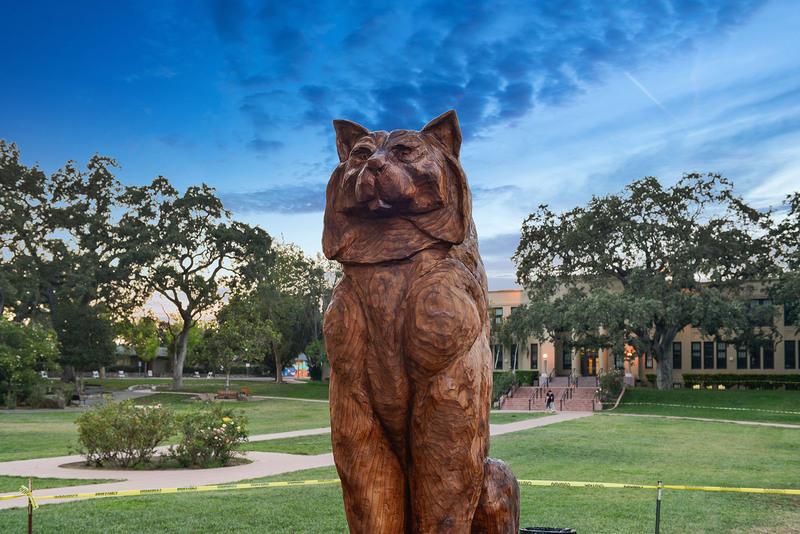 The city operates no parks, instead contributing those funds to Saratoga and Los Gatos. 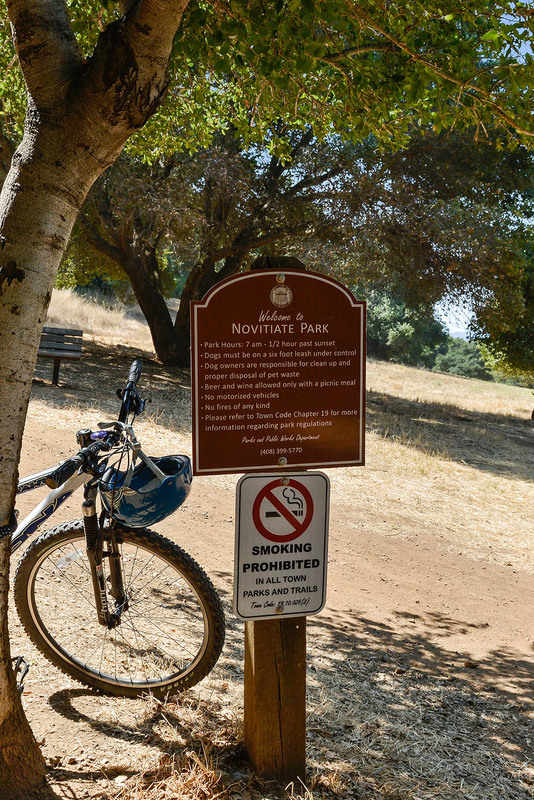 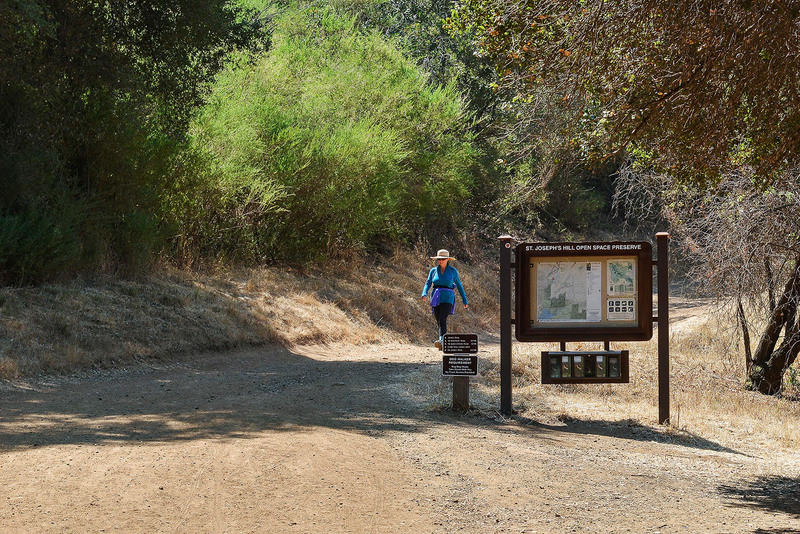 In exchange, Monte Sereno residents may reserve space at those cities’ parks. 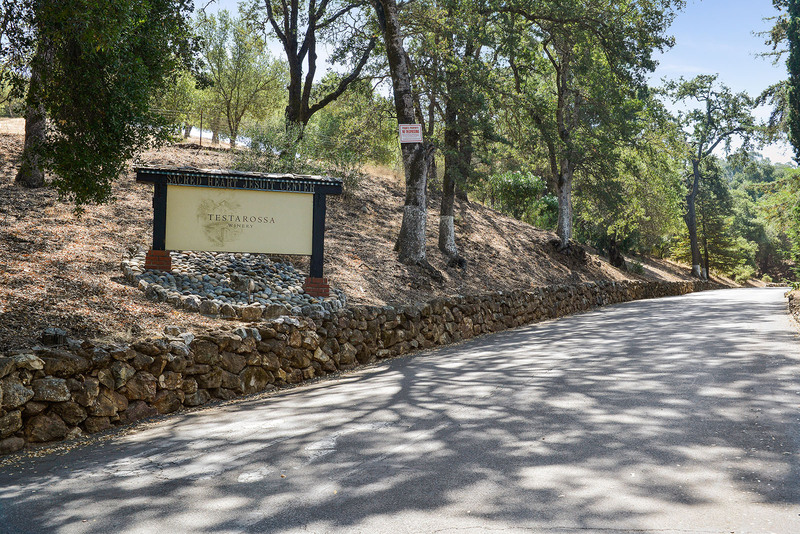 Monte Sereno made national headlines in 2004 when a dispute broke out between two neighbors over a $150,000 Christmas display that attracted large numbers of vehicles to a quiet cul-de-sac. 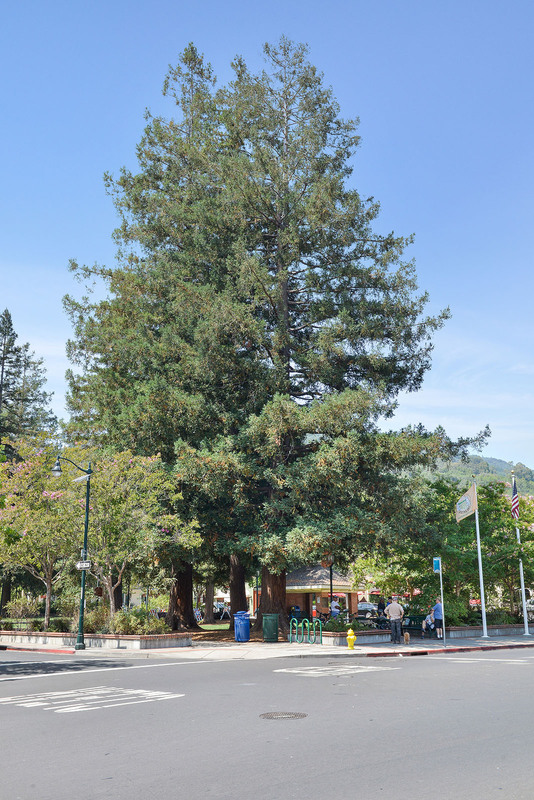 The City Council subsequently approved an ordinance requiring permits for such displays, prompting one neighbor to erect a 10-foot singing Grinch in front of his home.